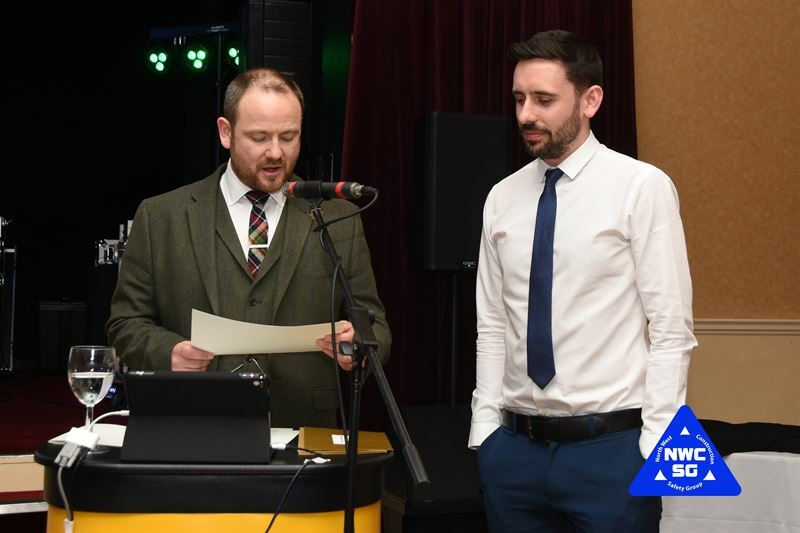 Unfortunately, Mike was unable to join us at the awards night, due to prior engagements. 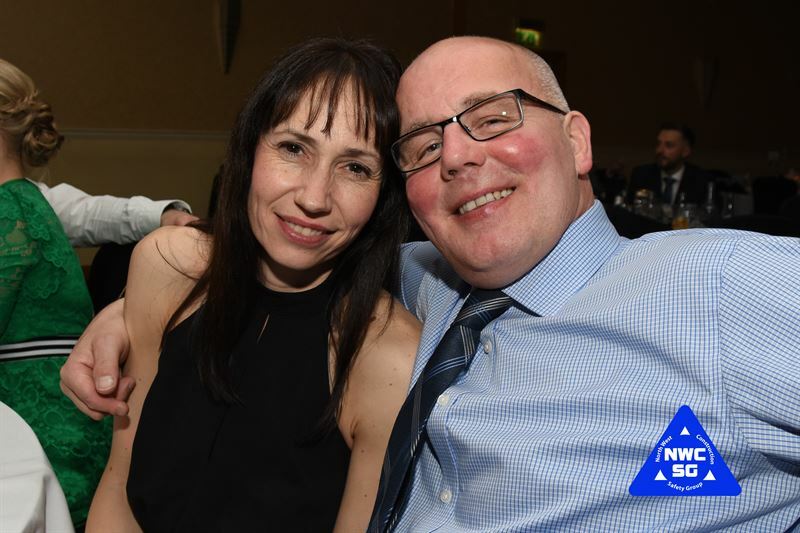 Over the many years that Mike has been involved in Health and Safety, he has gone above and beyond any task or role that he has undertaken. 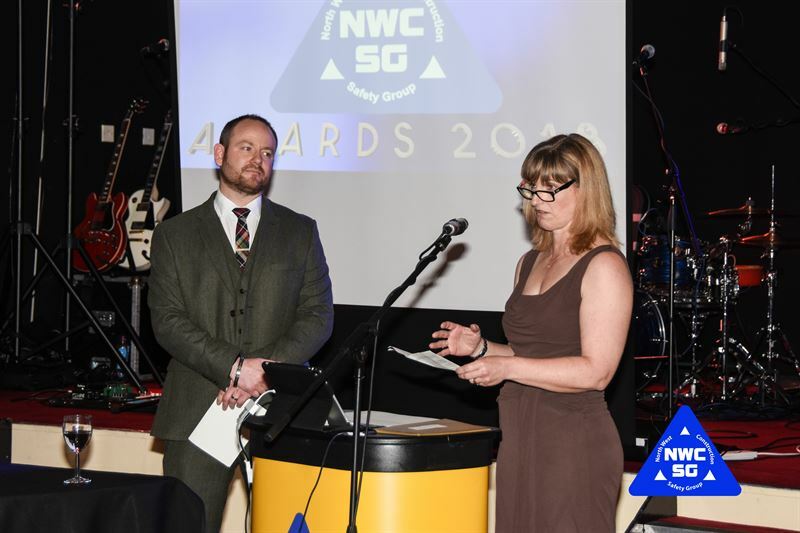 He took the role of the National Safety Groups Council, now known as Safety Groups UK, approximately 20 years ago, and whilst carrying out this role efficiently, he became aware that there were other areas where deficiencies existed. 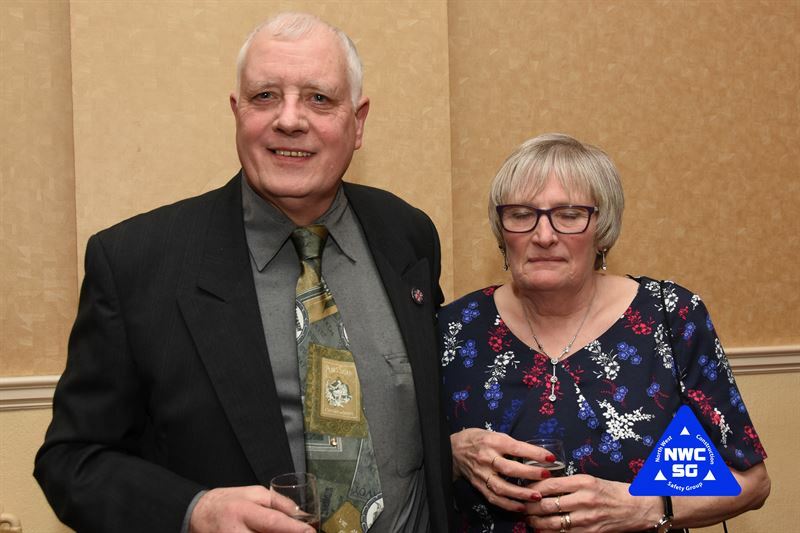 This resulted in this individual taking on marketing of the group and through his initiative he started attending exhibitions with a small table and some very basic literature, and supported by his wife, Cathy, built up an impressive professional exhibition stand. 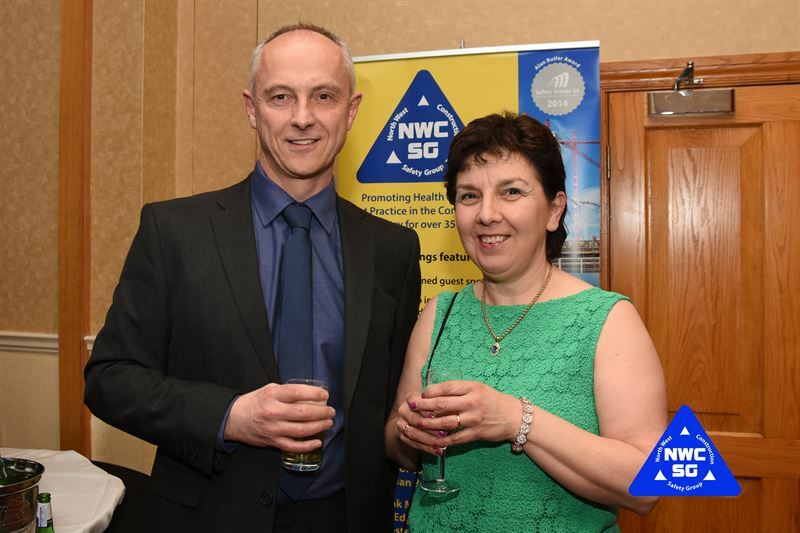 He imparted knowledge and shared best practice at these events and has grown an enviable network of contacts with like-minded, passionate and committed health and safety people. 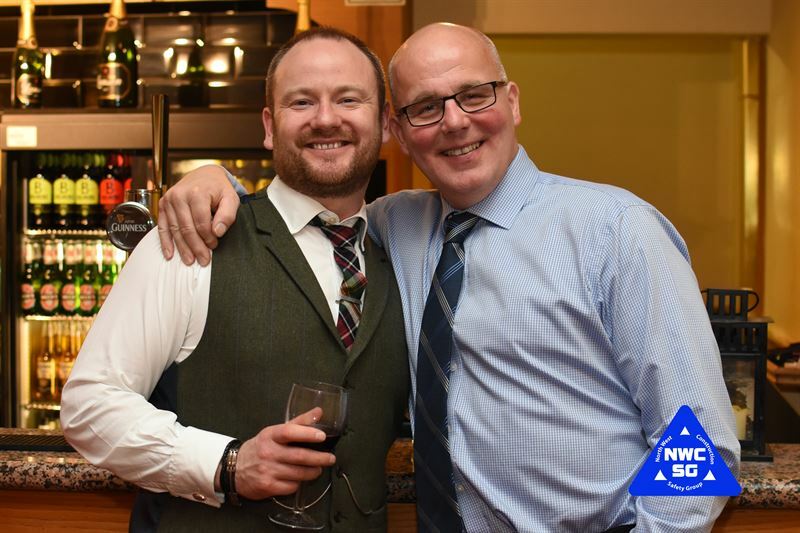 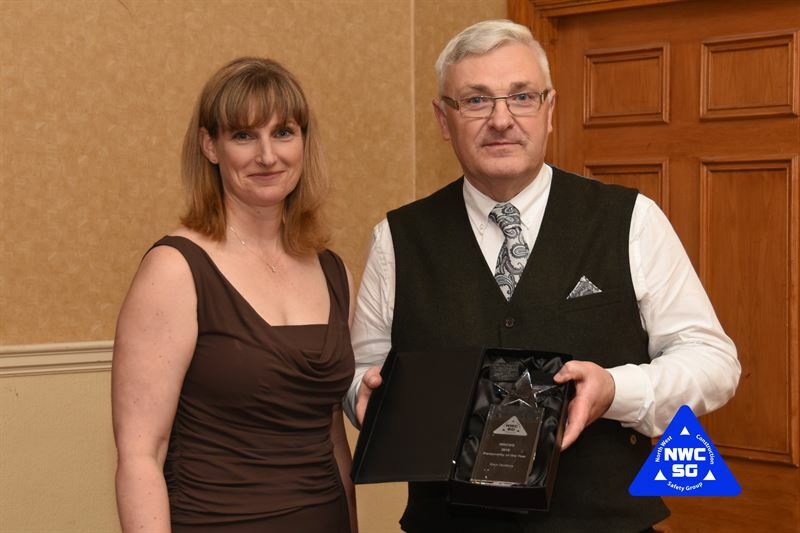 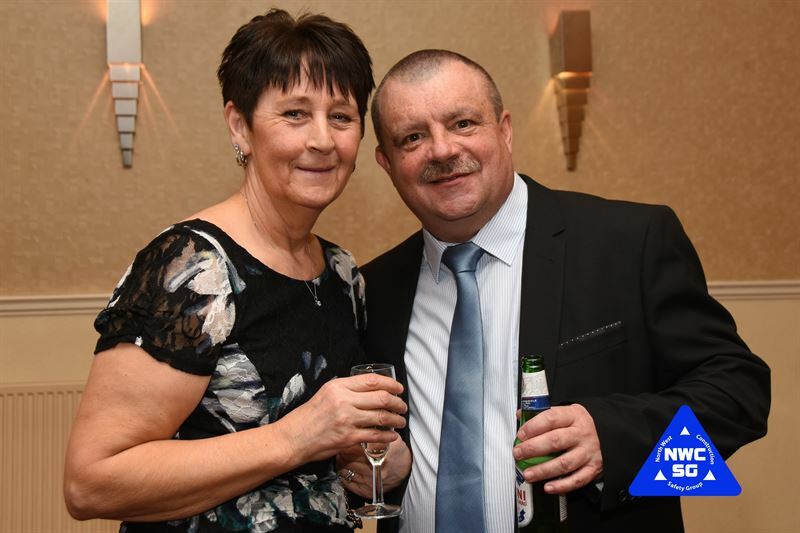 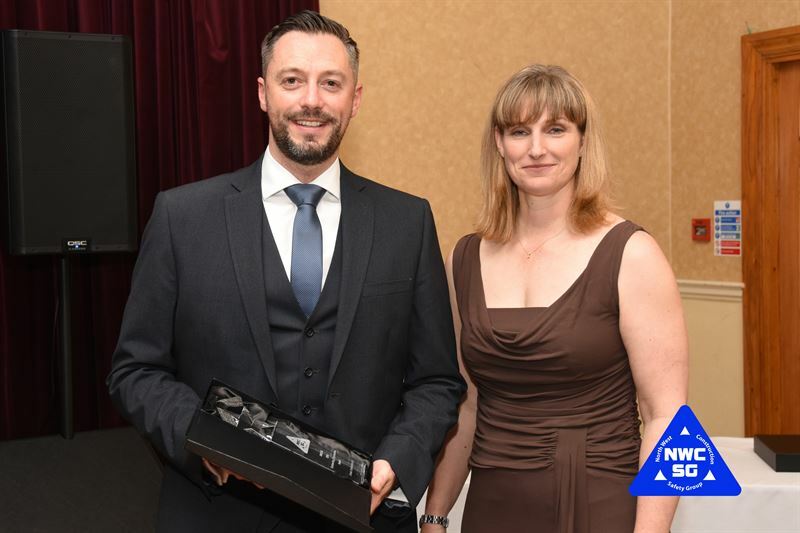 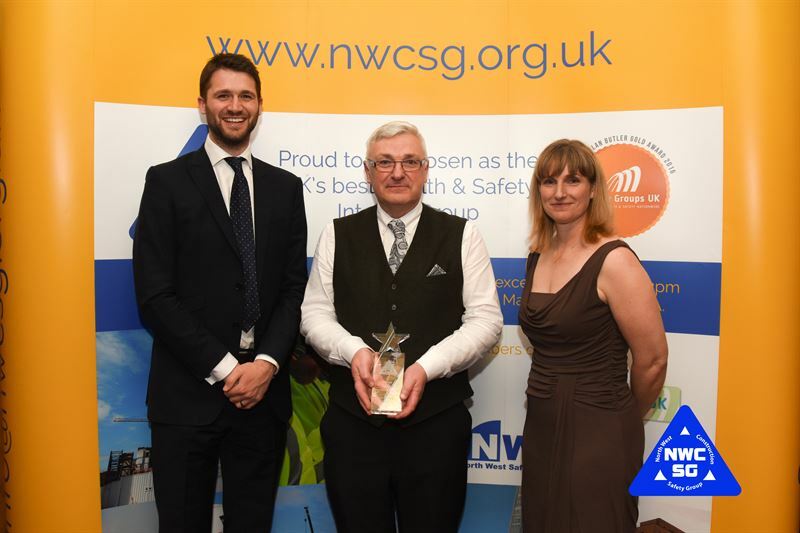 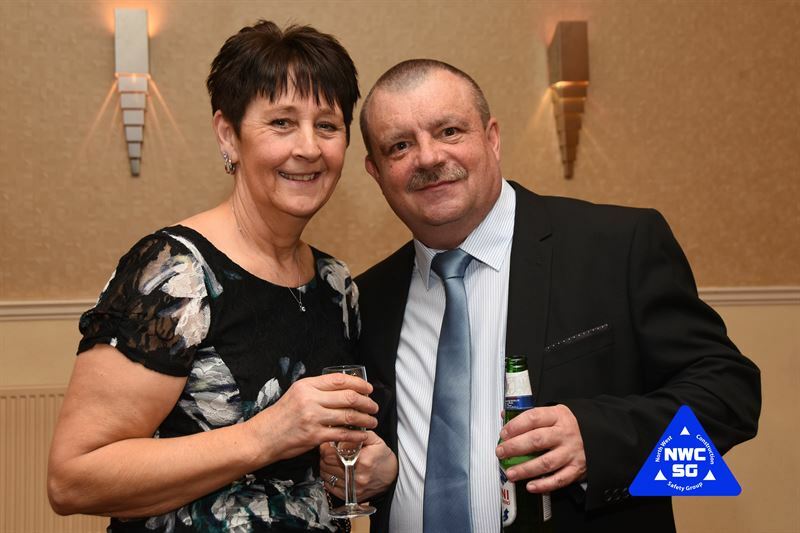 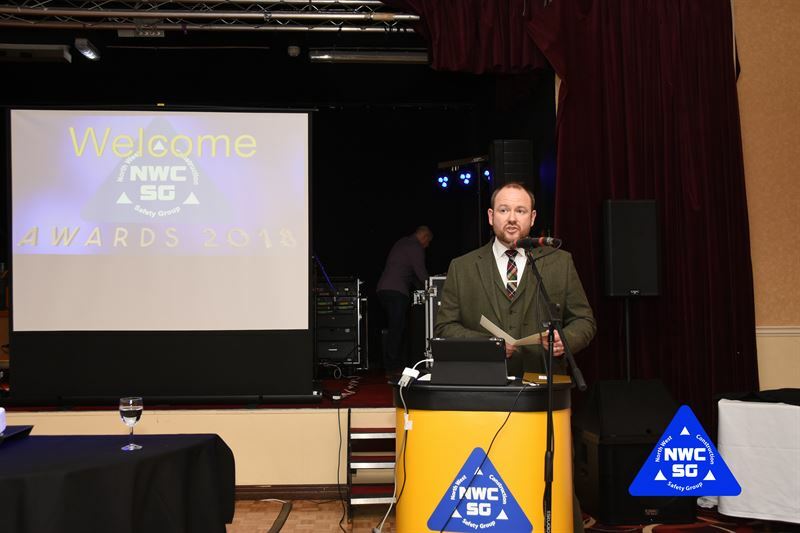 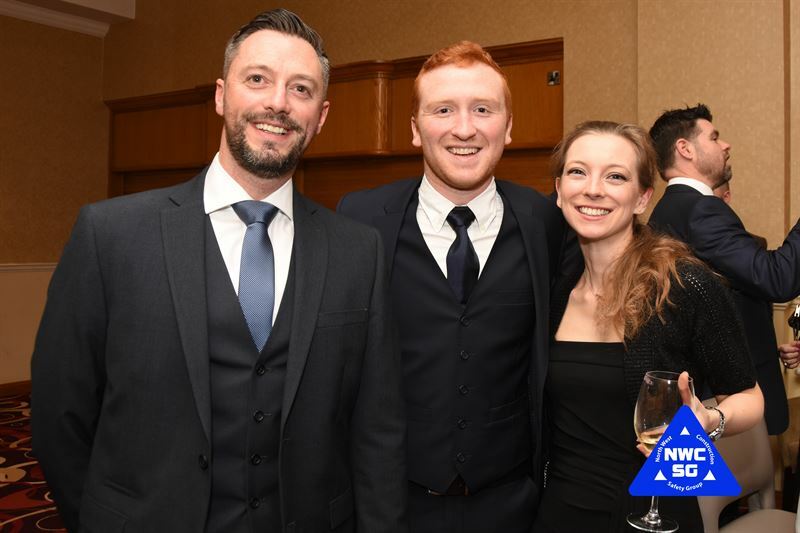 He works tirelessly behind the scenes without seeking recognition, and as described by his nominator, “is genuinely one of the unsung heroes of the safety group network!”. 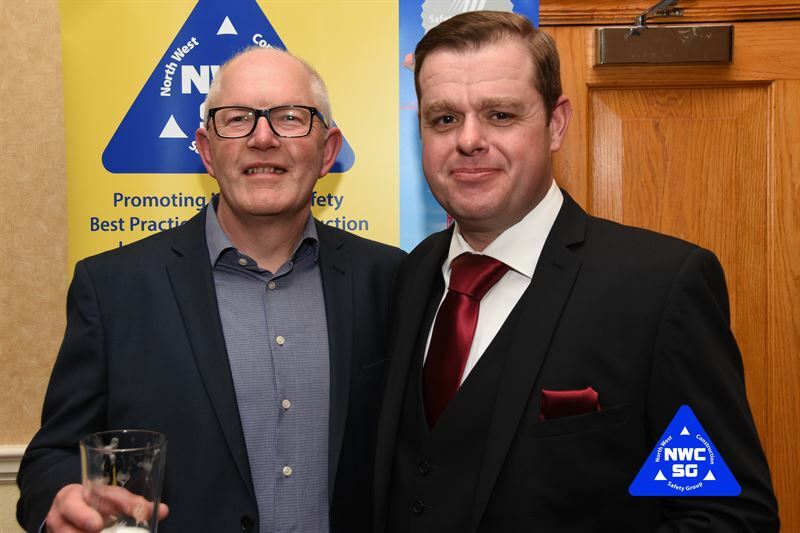 This award is intended to recognise industry professionals who have safety as a core responsibility and whose ‘stand-out’ personality makes a difference. 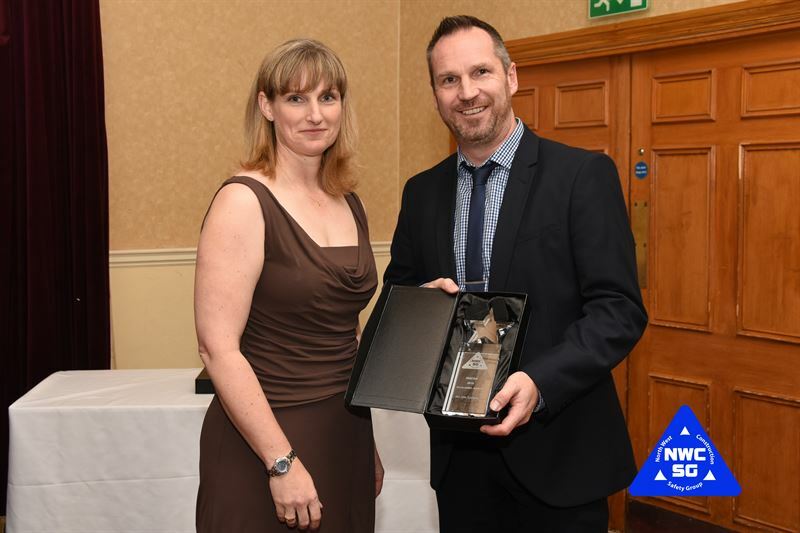 Described by his nominator as “not your ‘typical’ HSQE Manager”, Sam Duxbury is a very deserving winner of this award. 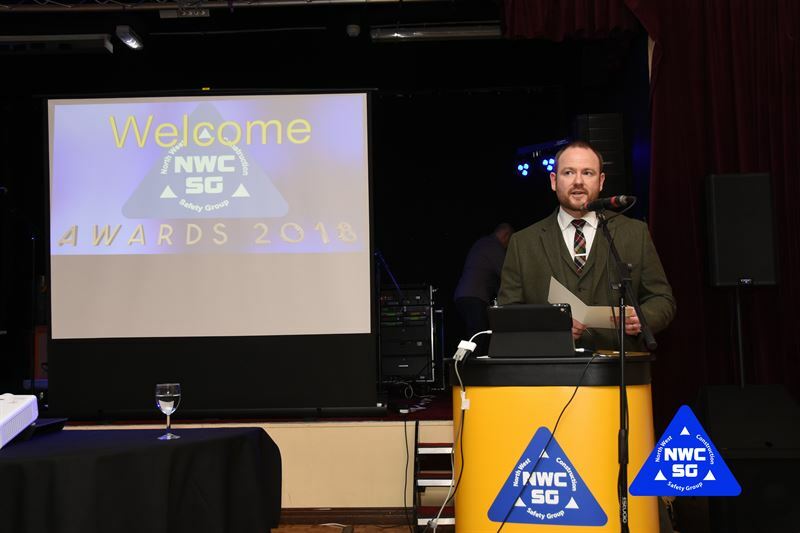 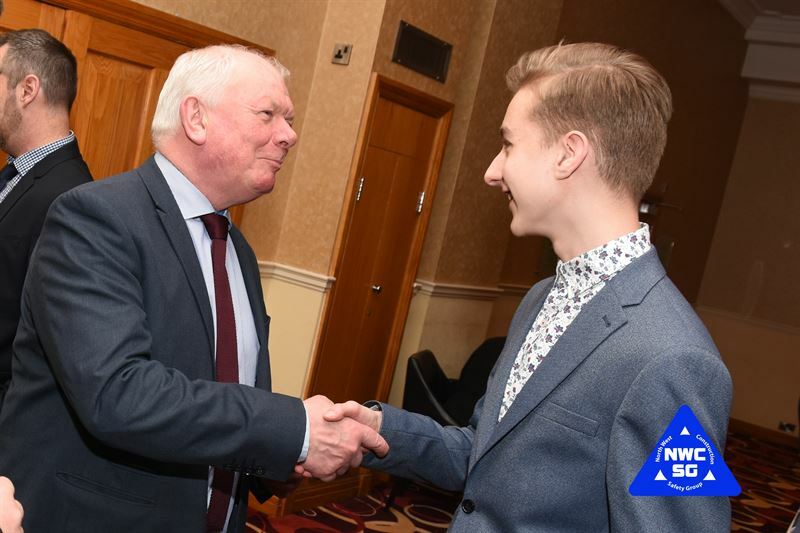 Well known to all regular attendees of NWCSG meetings, he demonstrates passion and commitment to his vocation and is vocal in airing his beliefs. 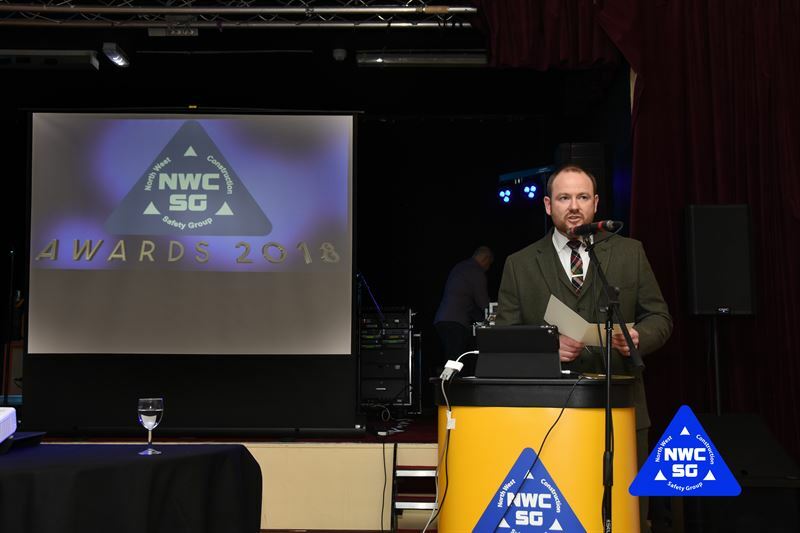 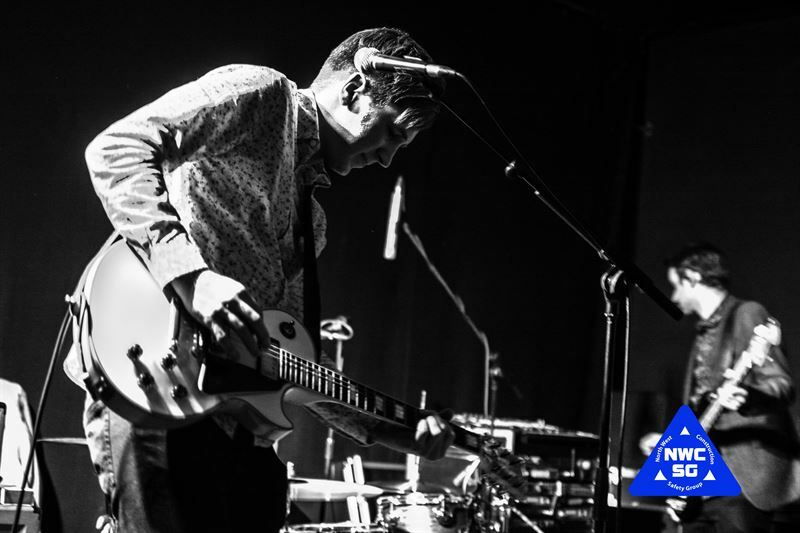 Through his unique delivery style whilst training, he has raised awareness of the consequences of poor Health and Safety Standards and the risks to businesses and individuals alike. 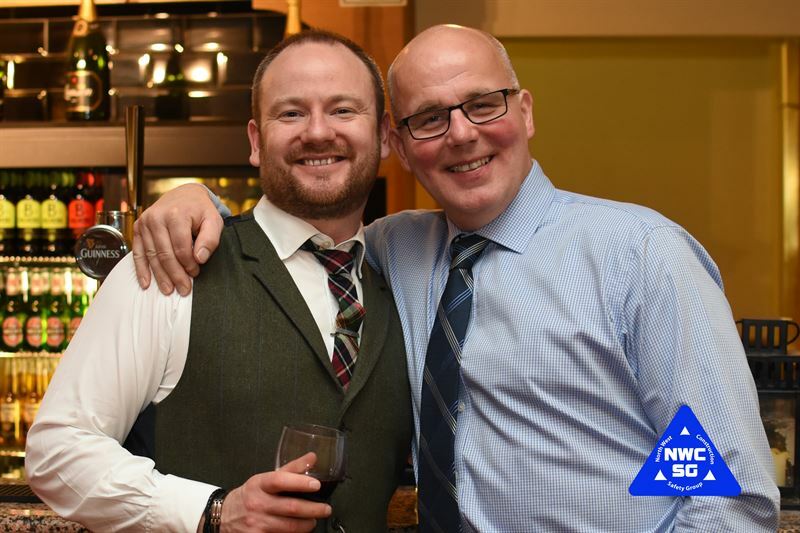 He inspires people to want to improve as he has the ability to communicate at all levels and endeavours to provide pragmatic solutions and real-life scenarios that all involved can relate to. 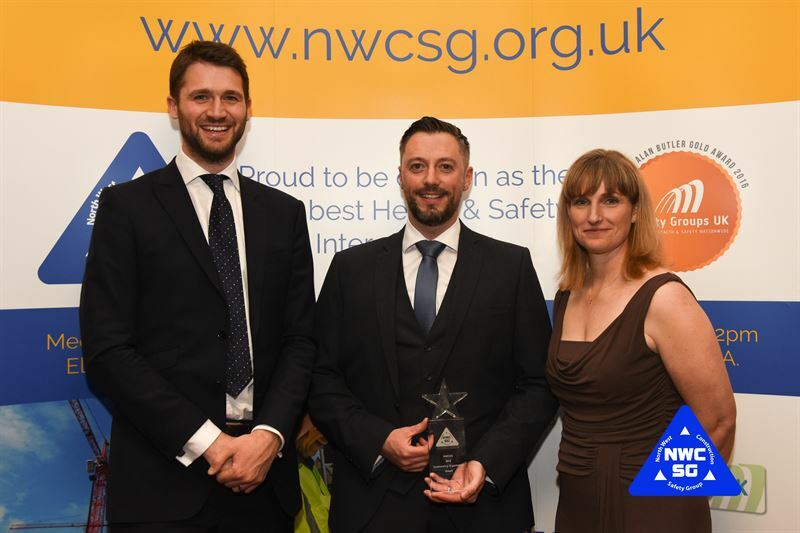 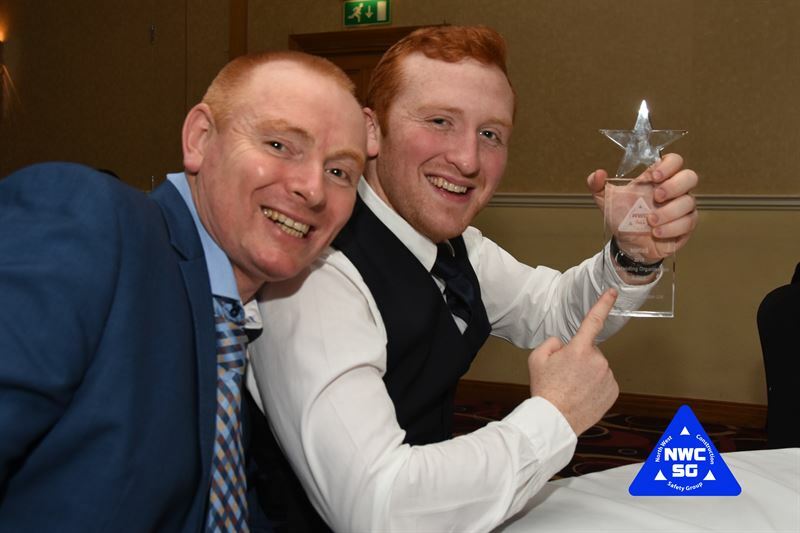 This individual ticks all of the boxes for this award category – he is outspoken, he is not a yes man, he is willing to speak his mind sometimes going against other’s opinion but all with full justification that his objective is to maintain, improve and exceed H&S performance every day. 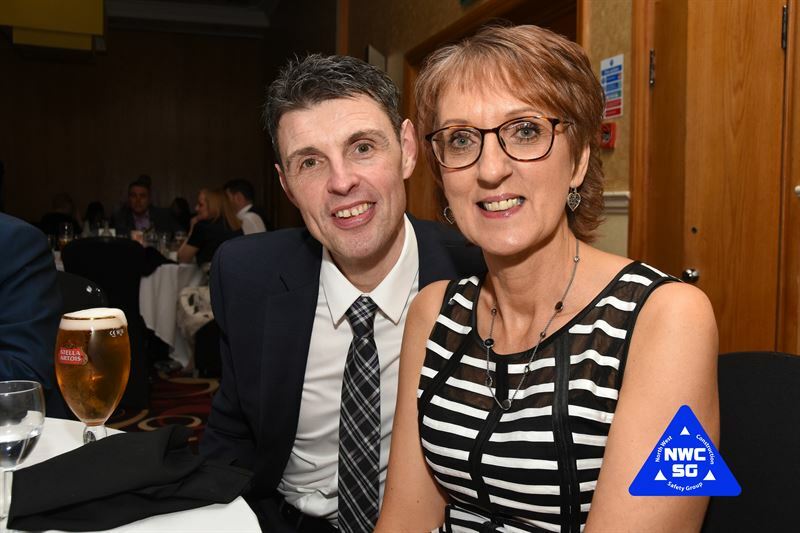 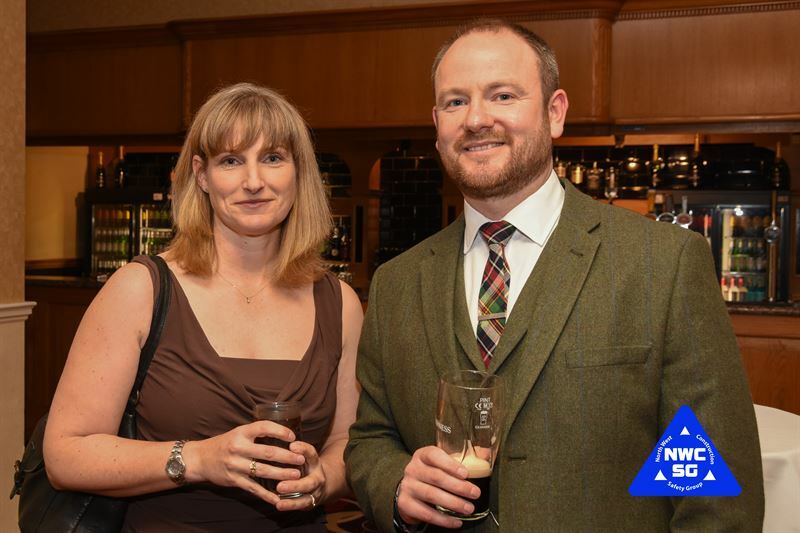 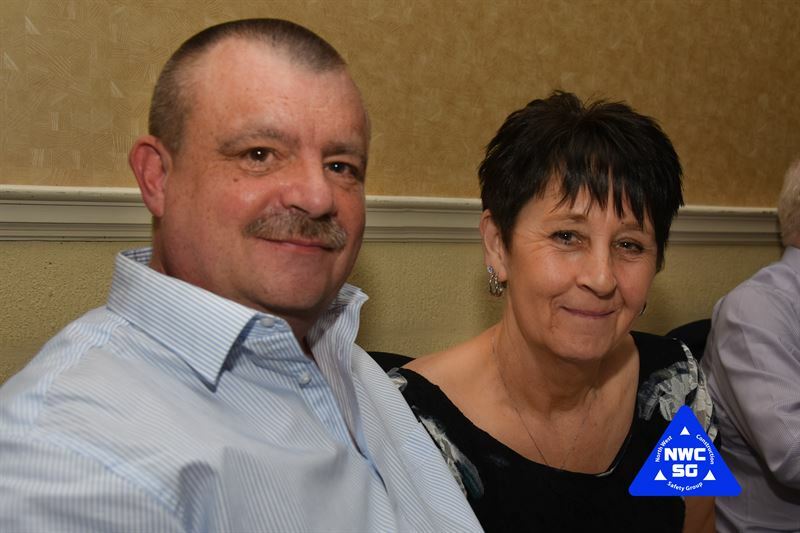 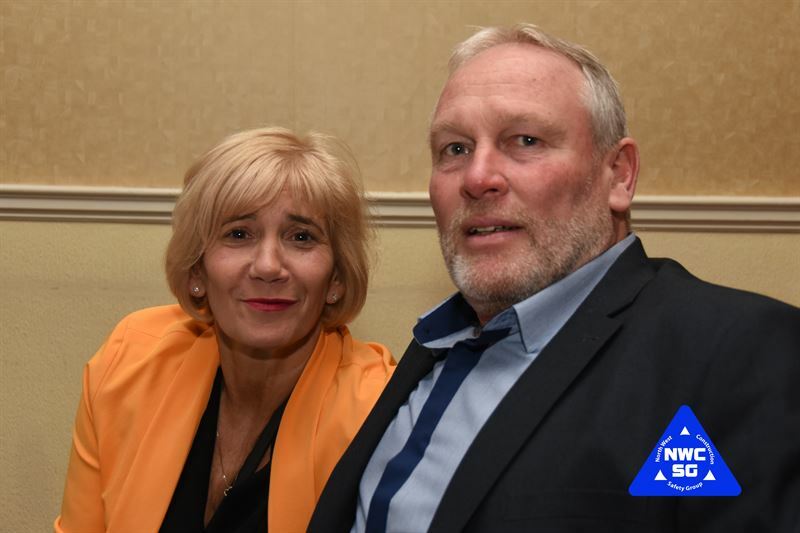 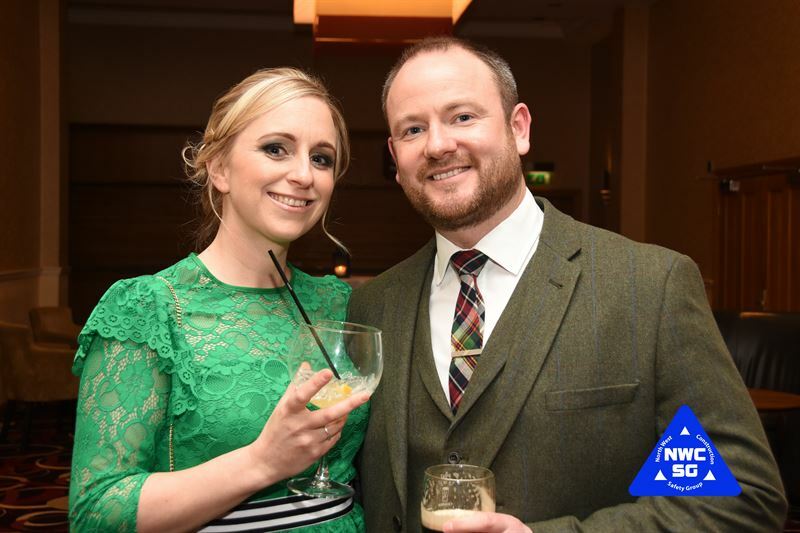 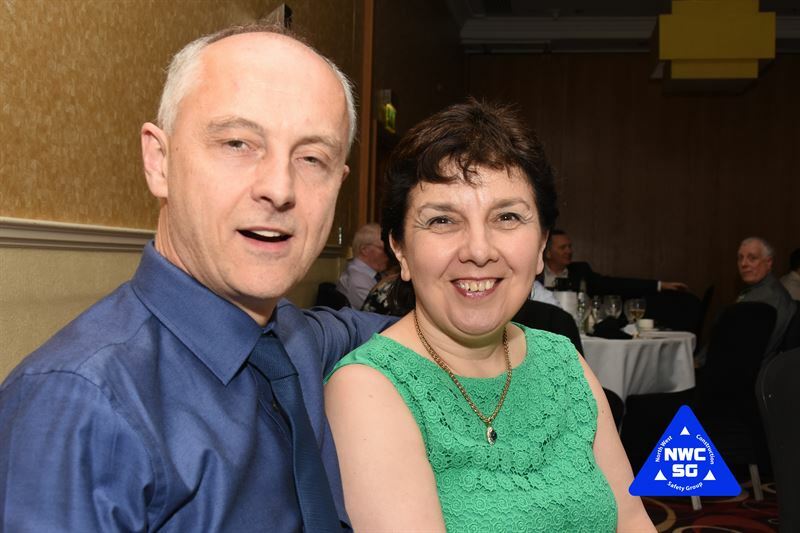 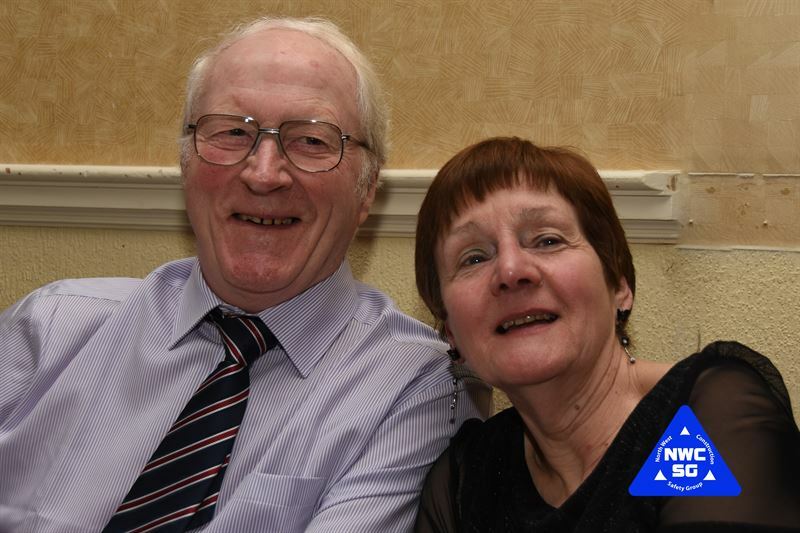 This year’s outstanding organisation award winners started out as a husband and wife team back in 2006. 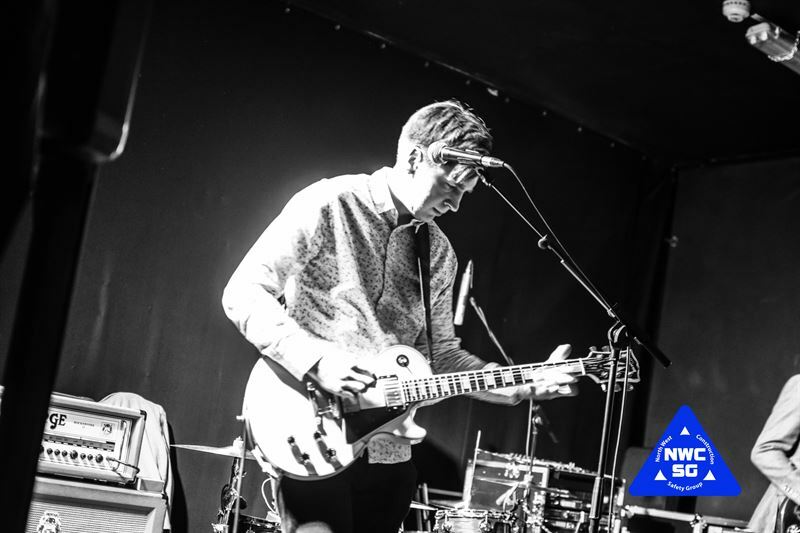 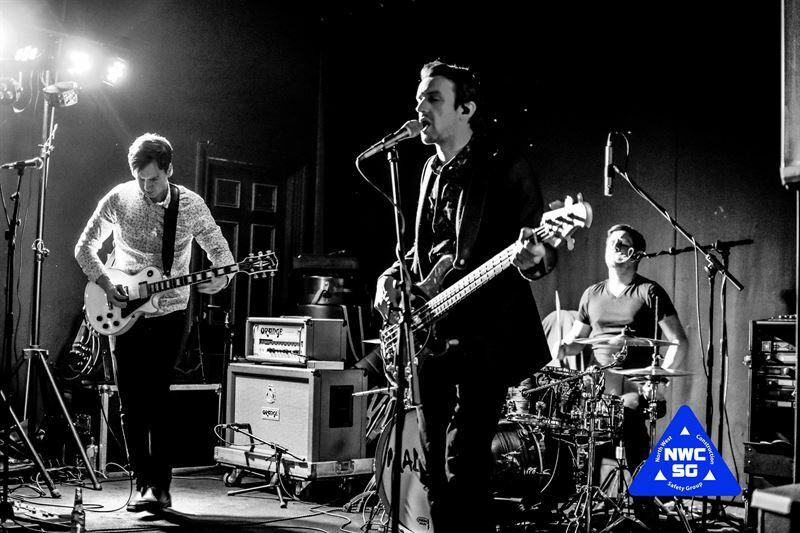 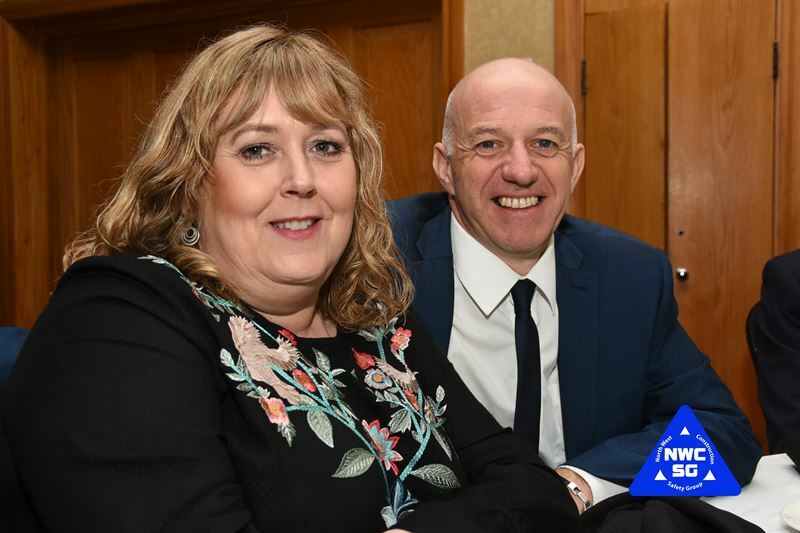 The company has seen business grow steadily over the years, with their first ‘big job’ having a contract value of £135k and within twelve years, reaching a turnover of £35m. 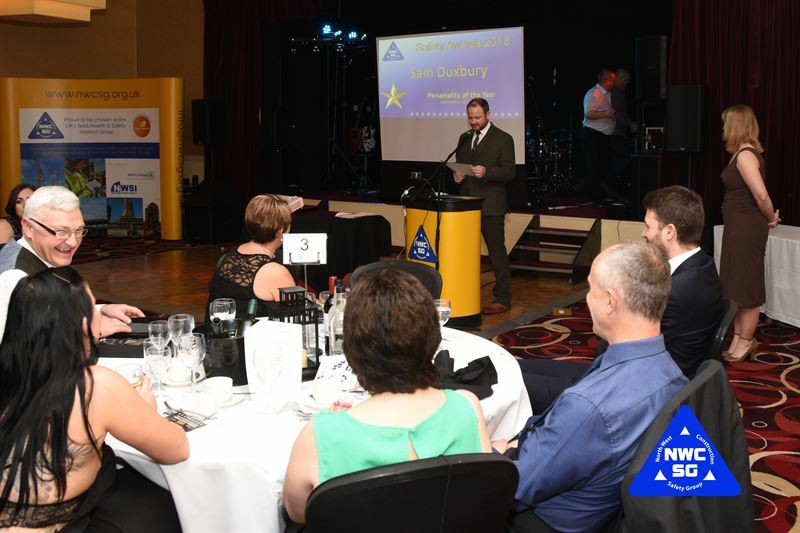 The Create business has an unswerving commitment to a sound health and safety performance and a zero RIDDOR accident rate and this has resulted in the award of two consecutive RoSPA Gold Awards in 2016 and 2017. 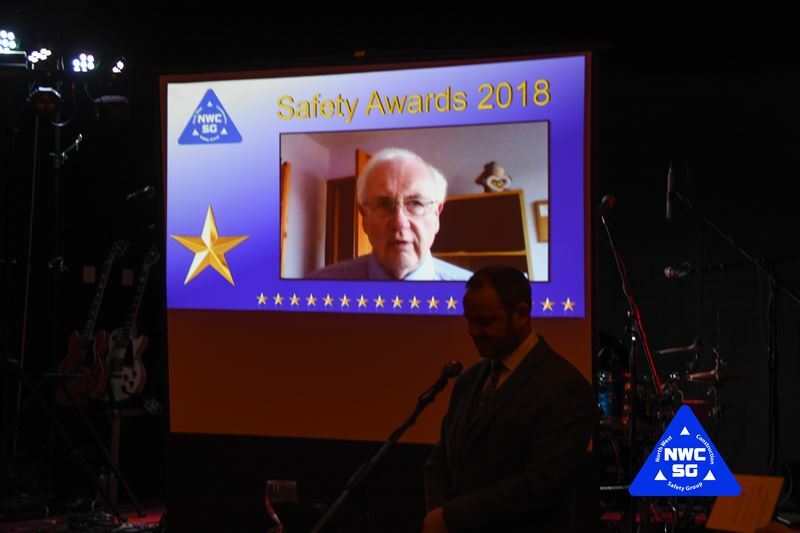 This award is intended to recognise those who don’t have safety as a core responsibility within their role, but still make a big difference through their actions. 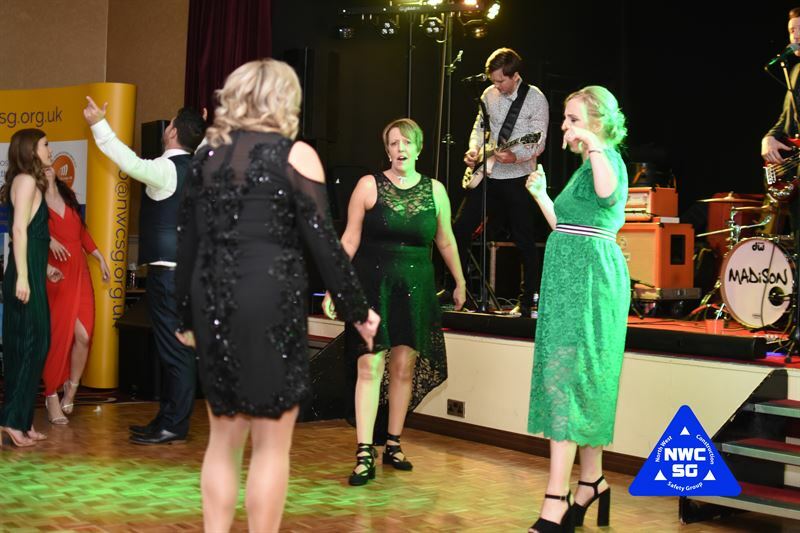 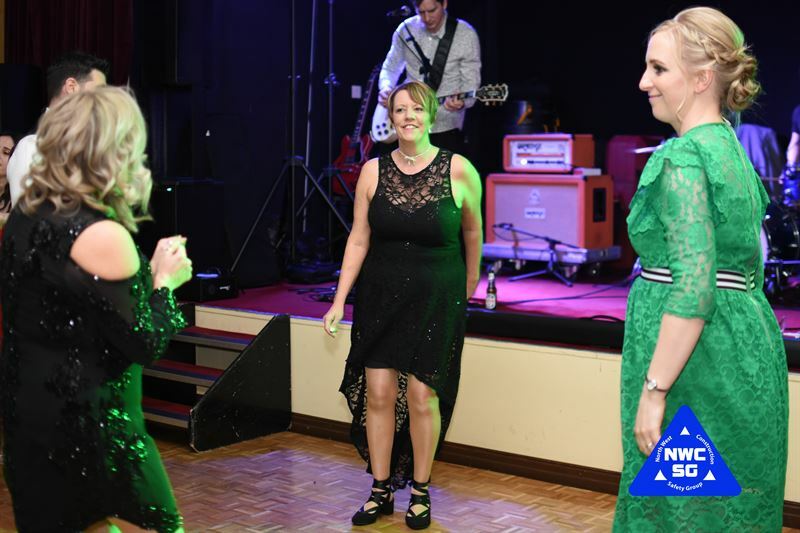 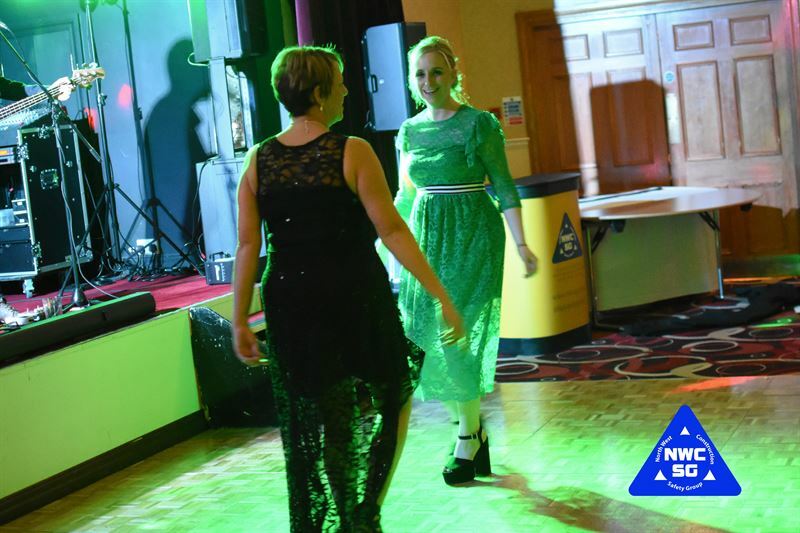 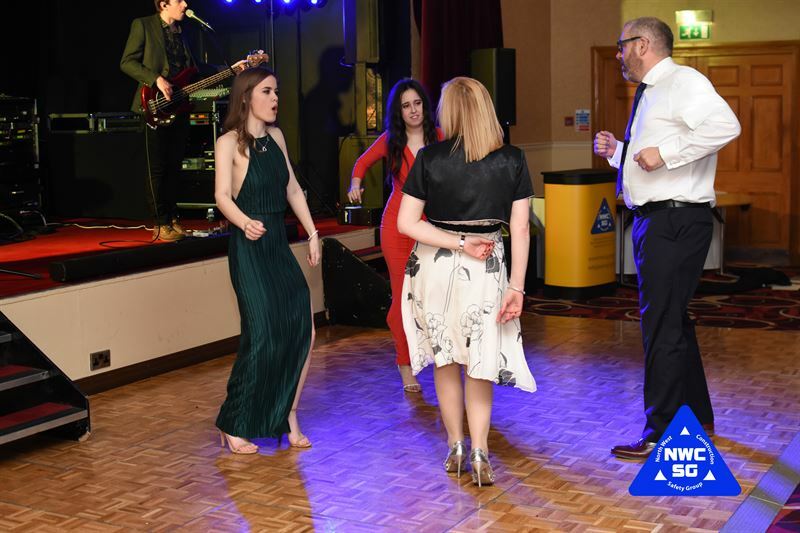 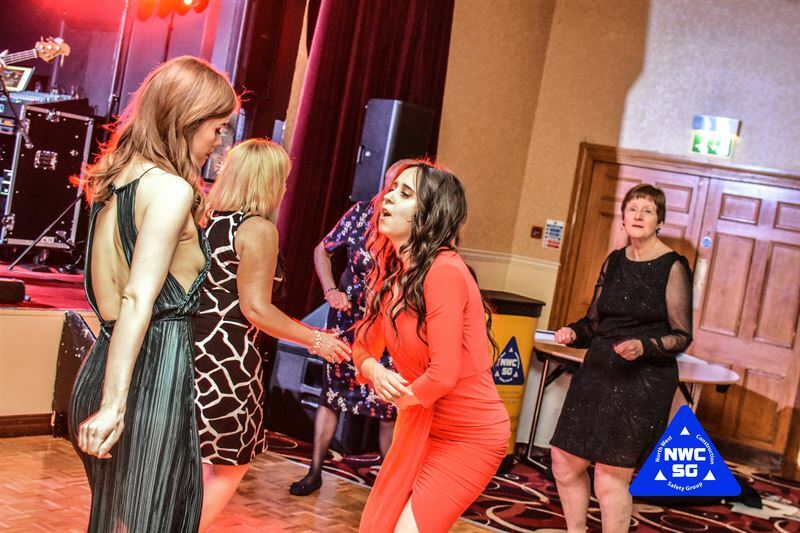 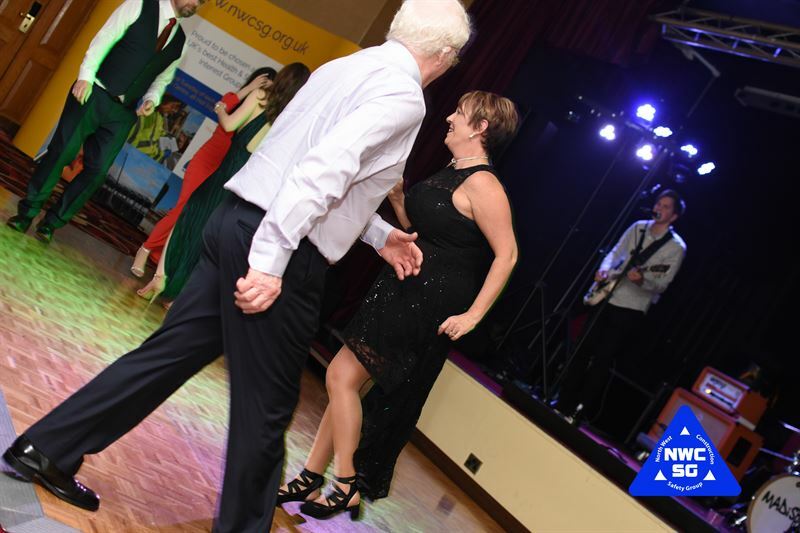 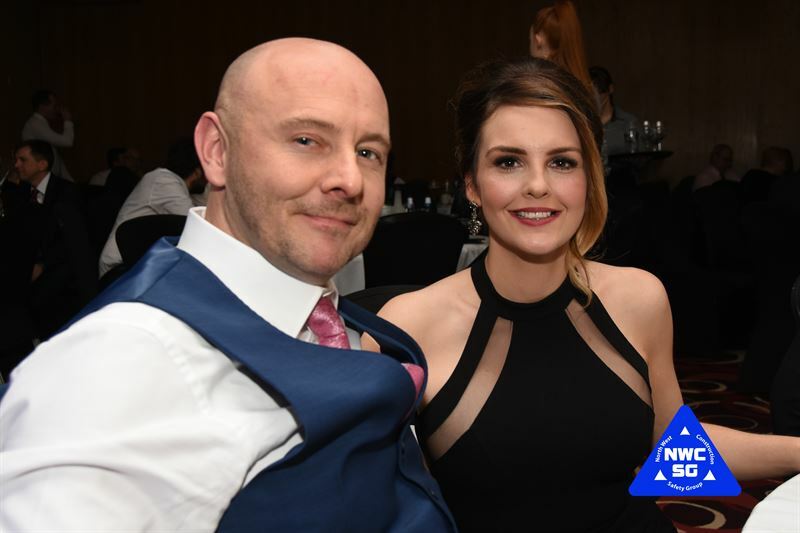 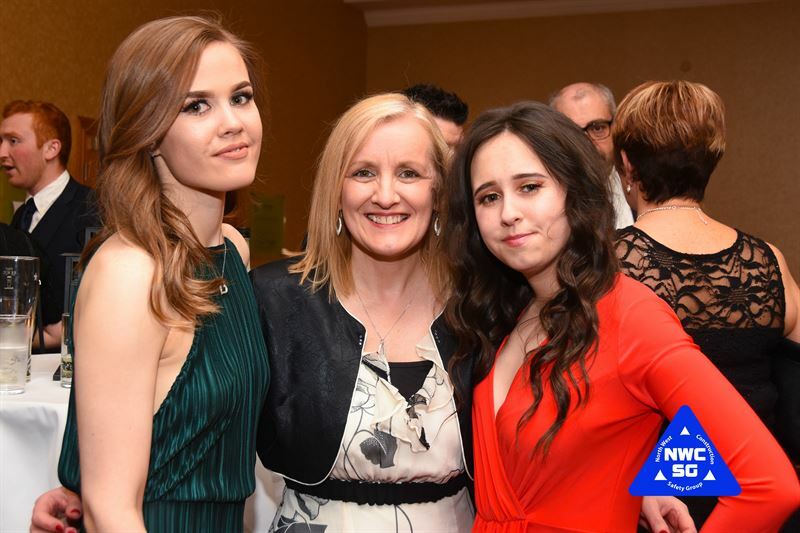 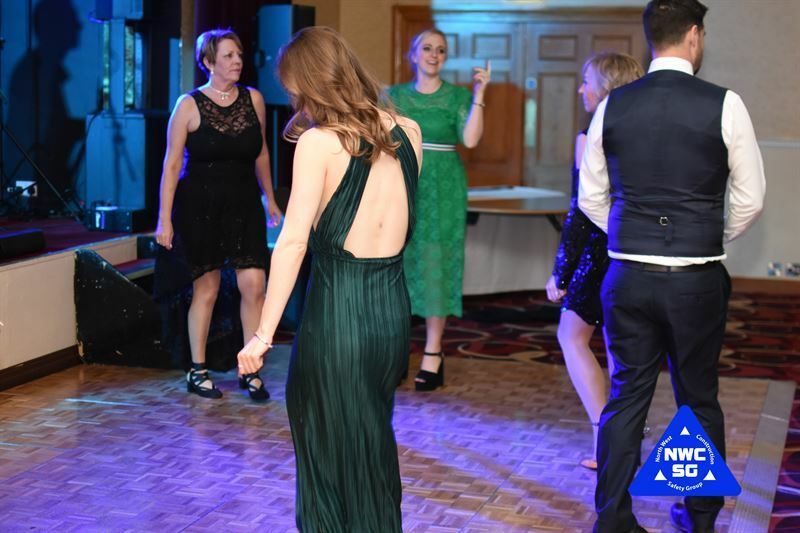 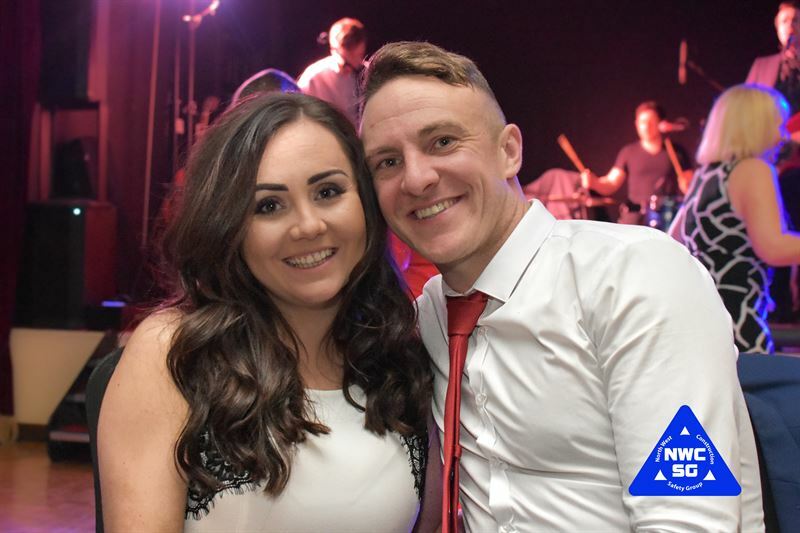 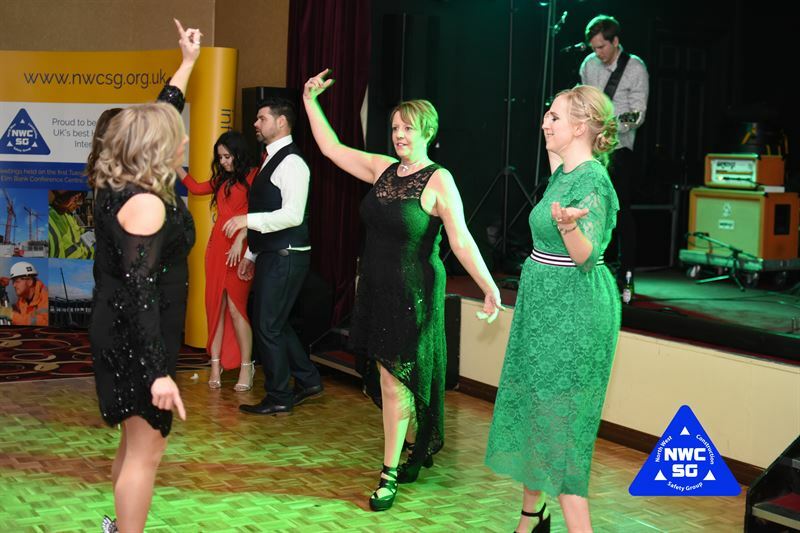 Kerry has only been in her role for around eighteen months, but during this time, she has made a big impact within to her employer organisation. 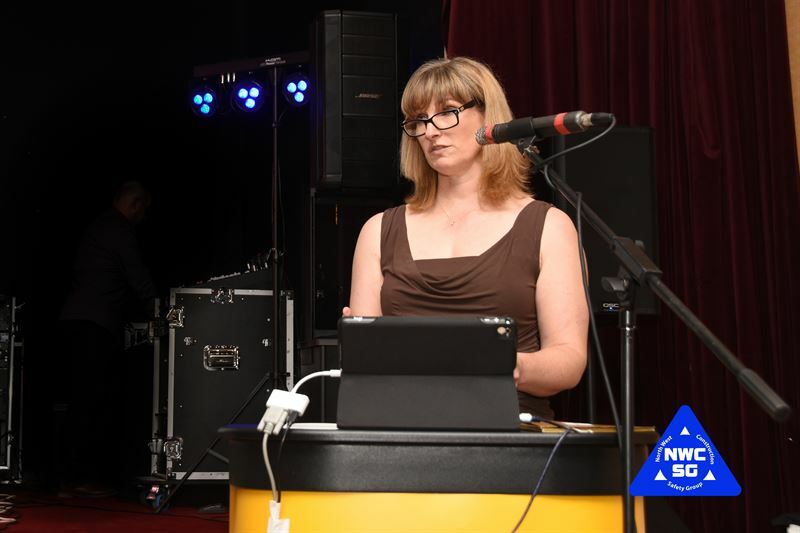 Initially employed to provide administrative support to the project team on site, Kerry began to question working practices and scrutinised documentation that came to her desk and often found flaws in the information, which has helped her employer to improve the daily practicality of the implementation of processes and usability of templates. 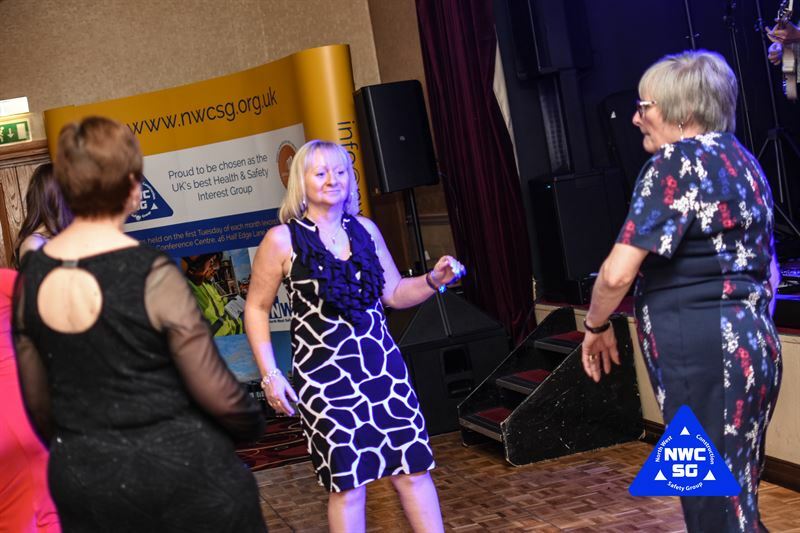 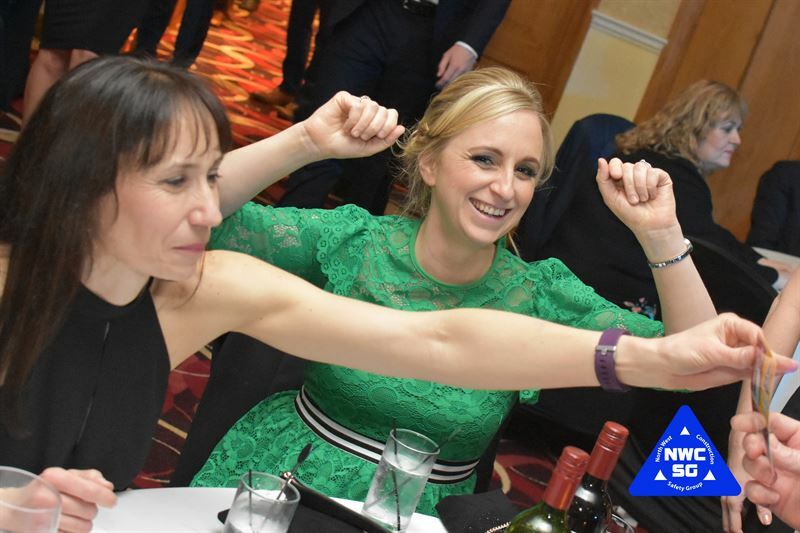 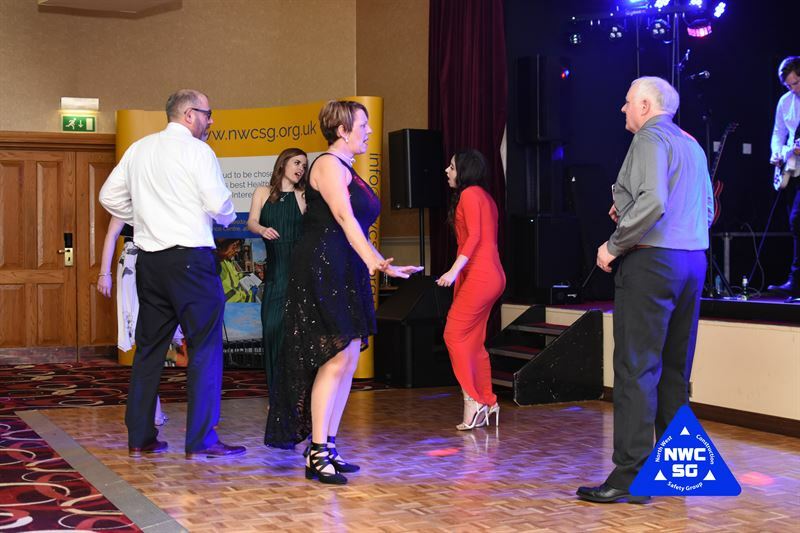 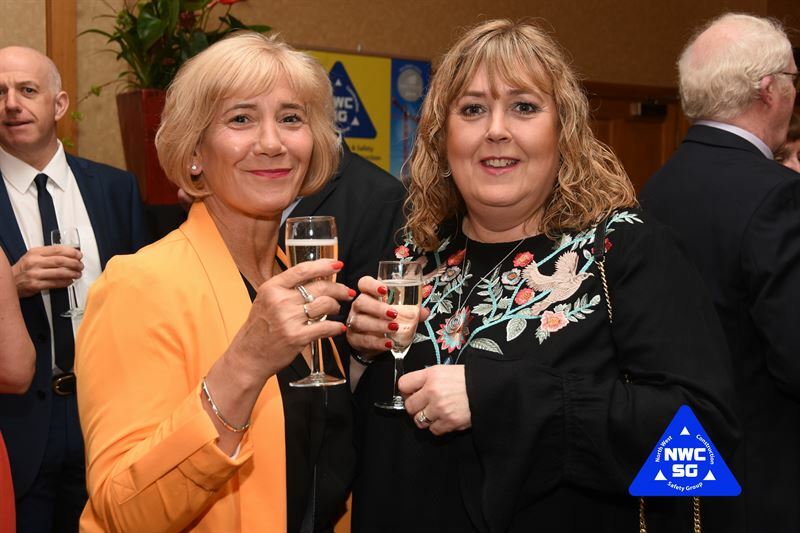 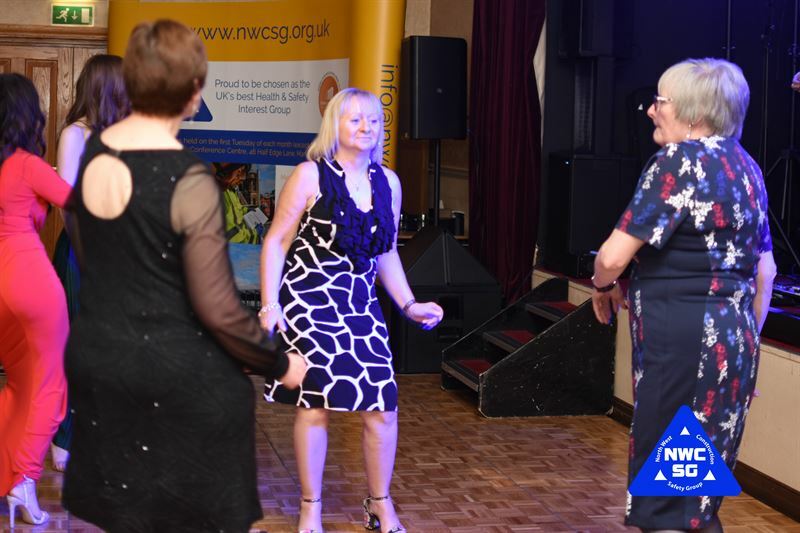 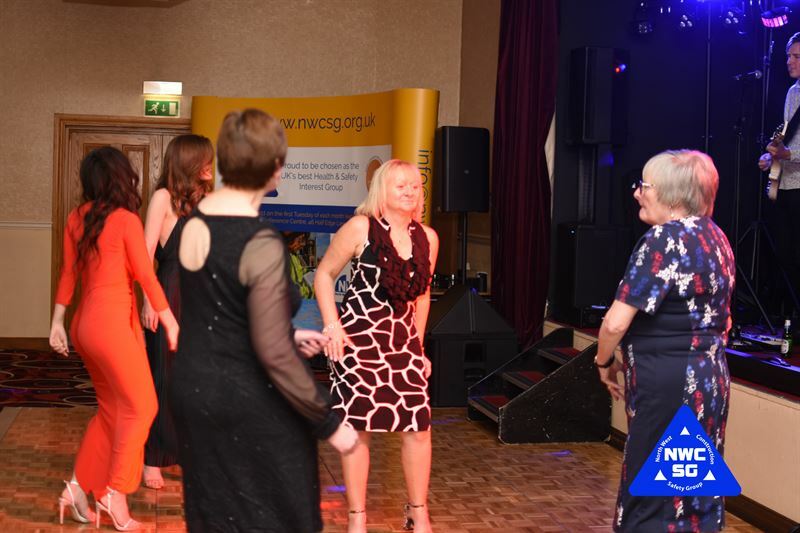 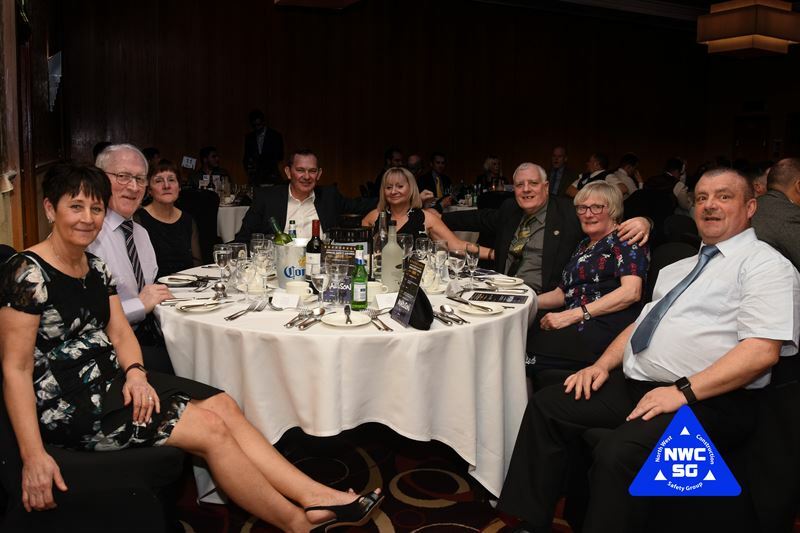 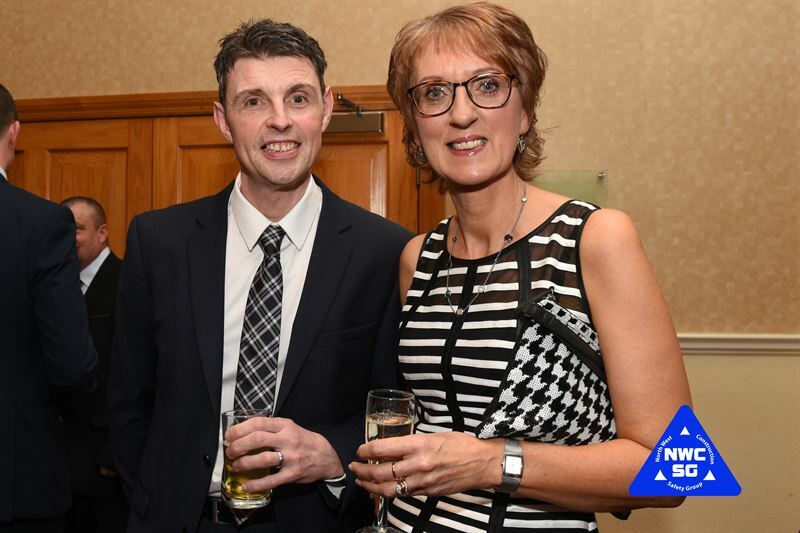 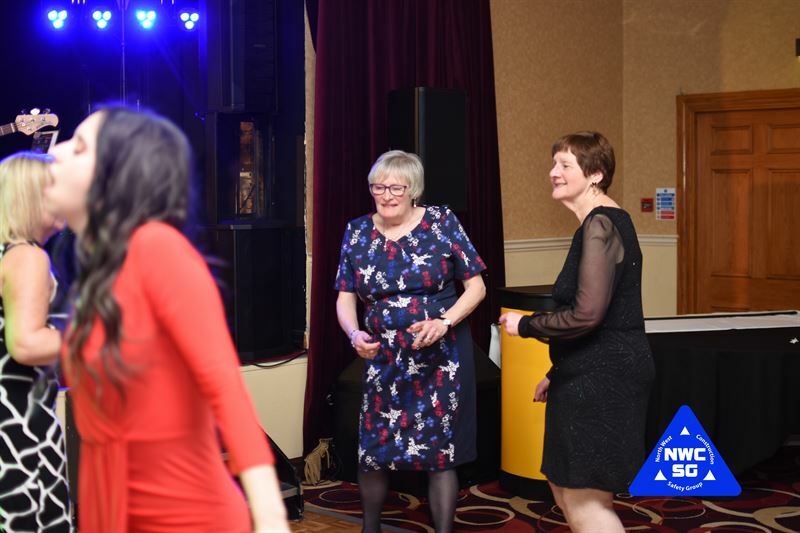 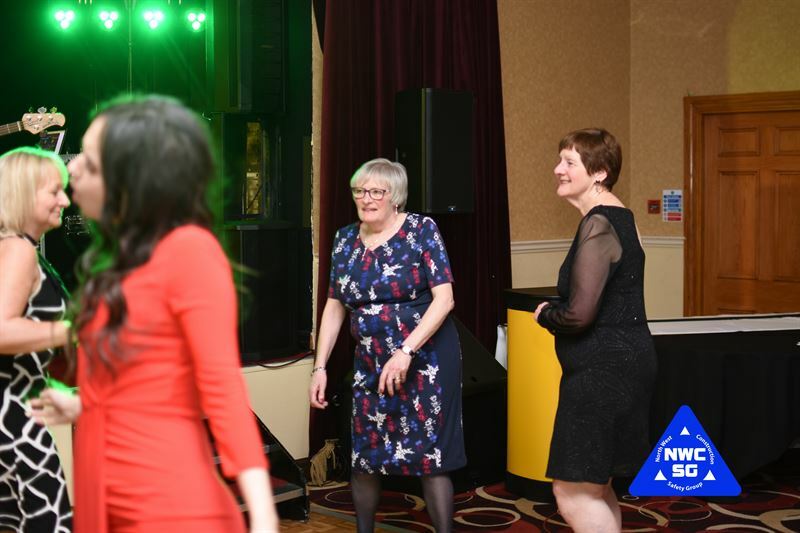 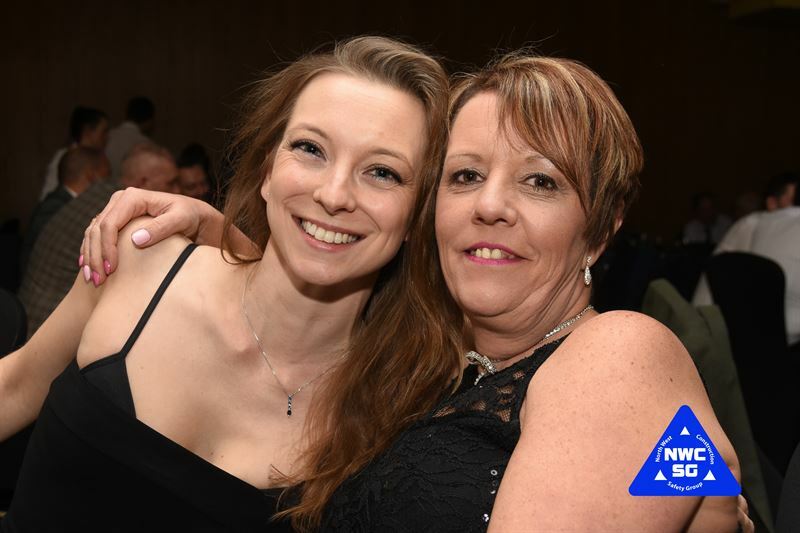 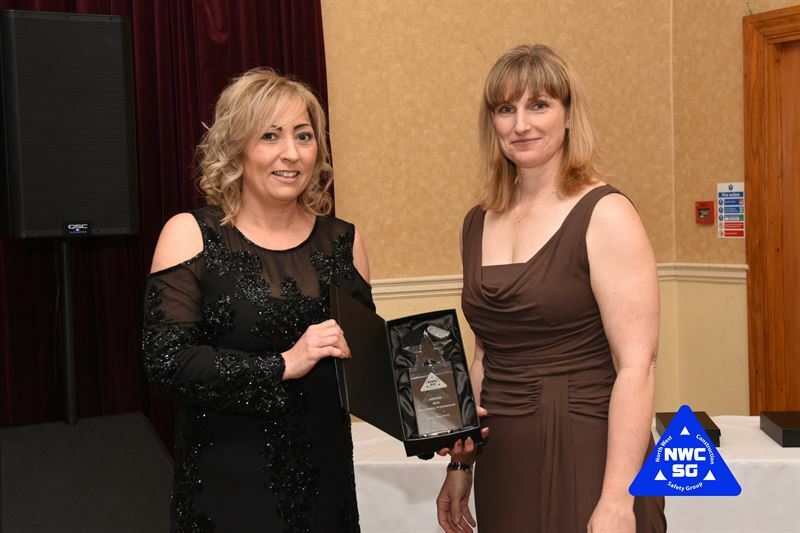 Her nominator for the award described her as follows “she is a complete inspiration, her personality, drive, commitment and behaviour has been a key influencer to the improved standards across the sites she has been involved in”. 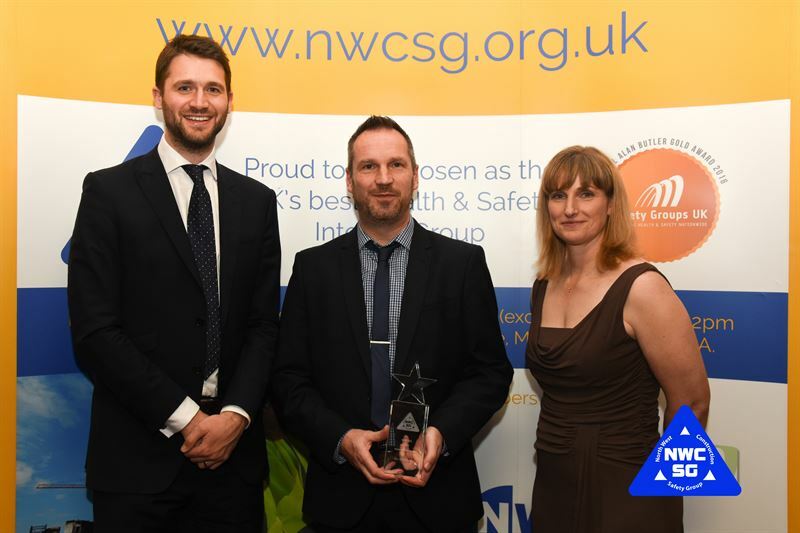 This award is intended to recognise organisational practice that thinks outside the box and in so doing, improves health and safety conditions. 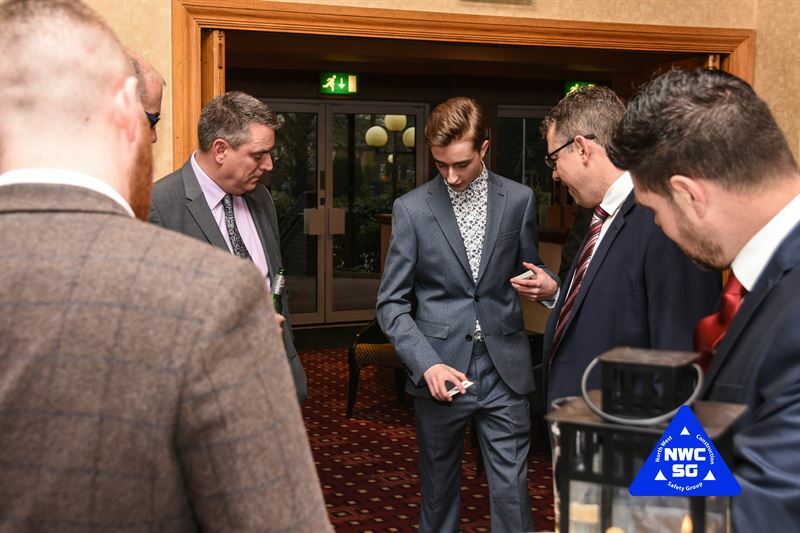 The judging panel were impressed with the practicality of this innovation and could see many benefits, some immediately available to site teams and gave some other longer-term objectives to monitor, measure and review information across multiple sites and projects, enabling patterns and trends to be acted upon Bio Site Systems Limited designed a biometric access control solution that creates a unique profile for every operative that can track them across any site, preventing anyone from re-registering and eliminating duplication. 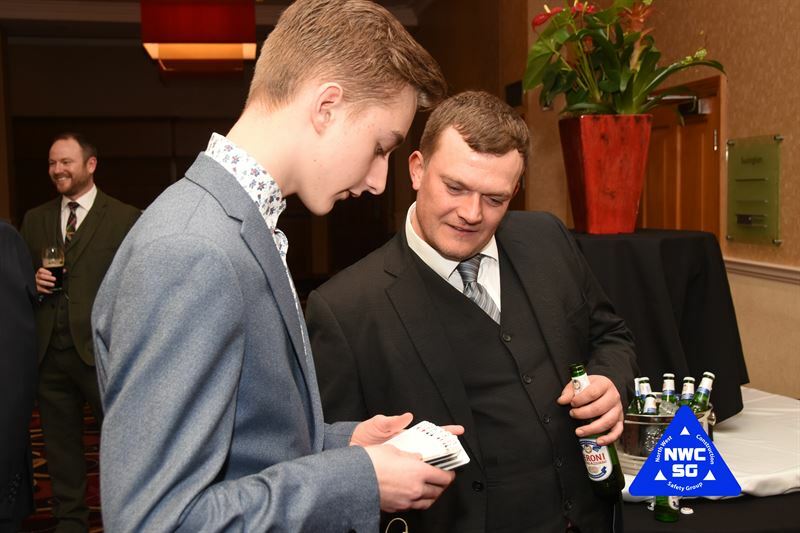 Accurate records can be kept that follow the individual around sites, all matched by their fingerprint. 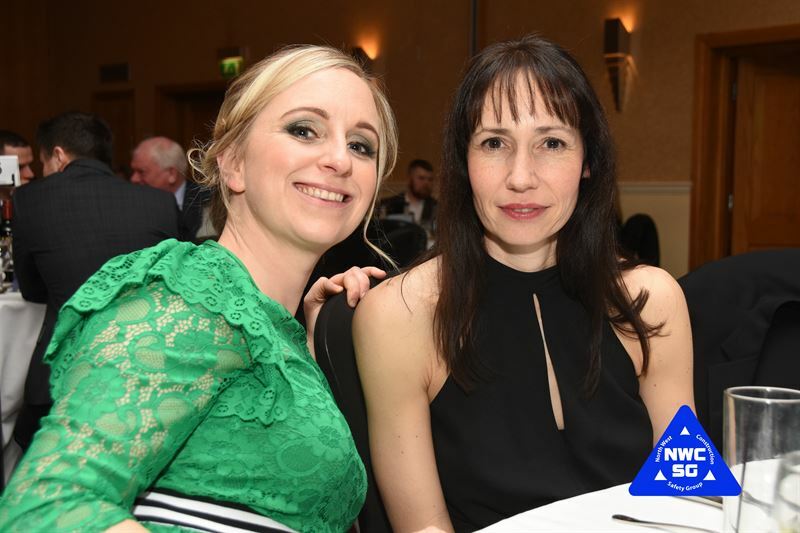 Their health information, training profile and right to work details are all easily uploaded and then stored in compliance with the soon to be implemented GDPR. 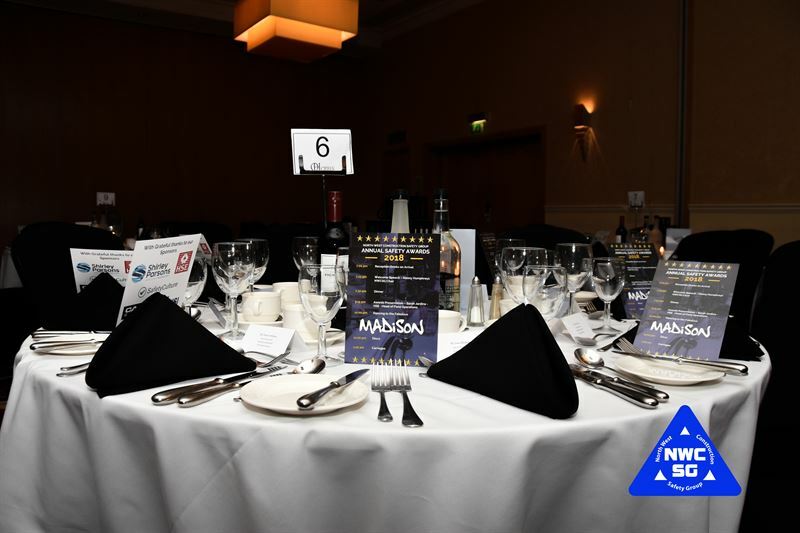 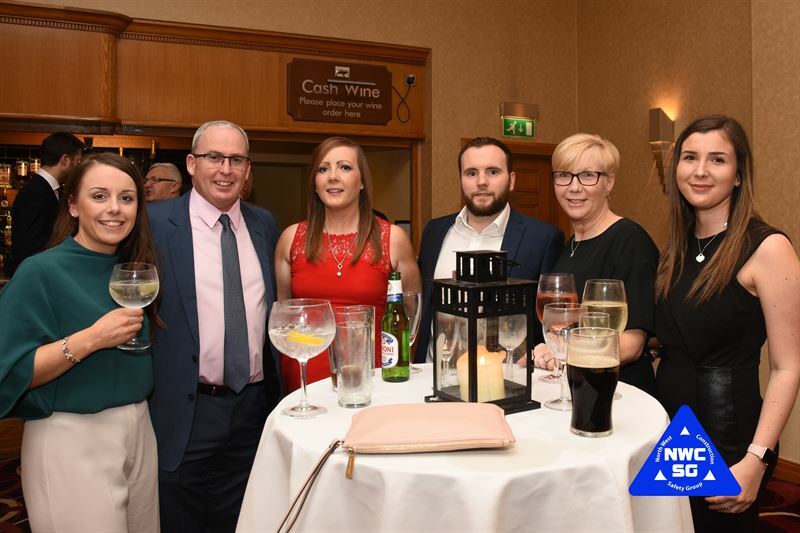 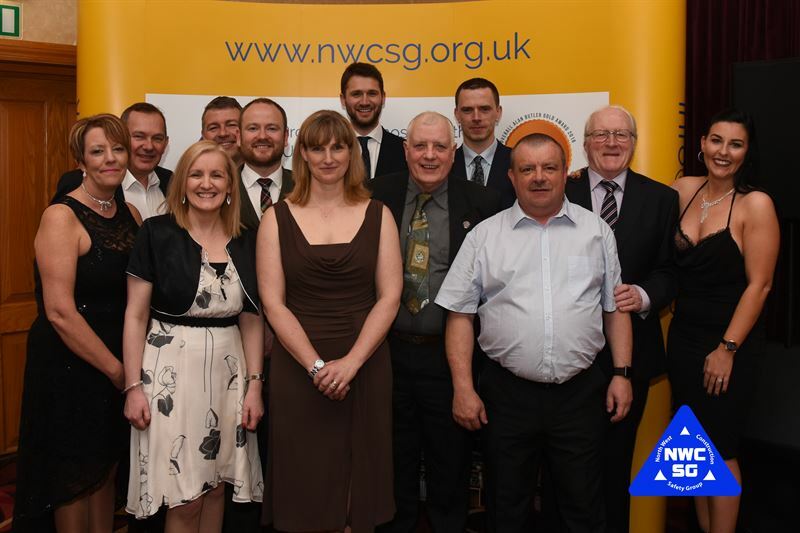 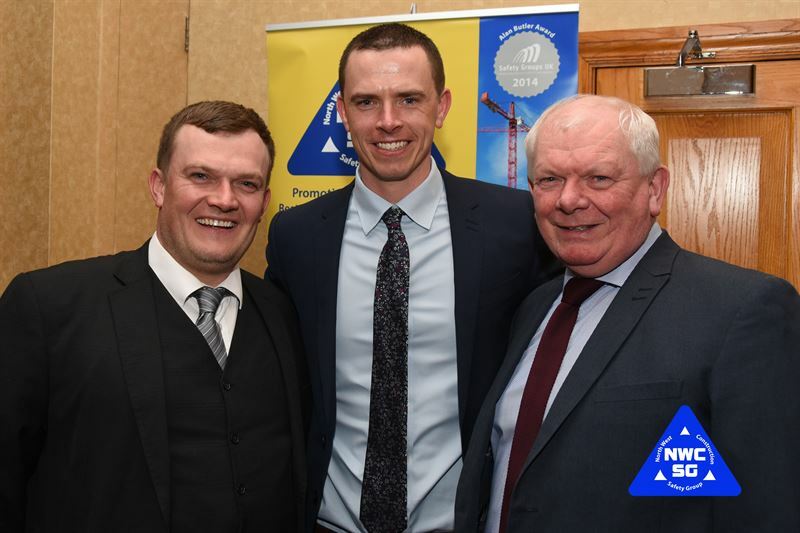 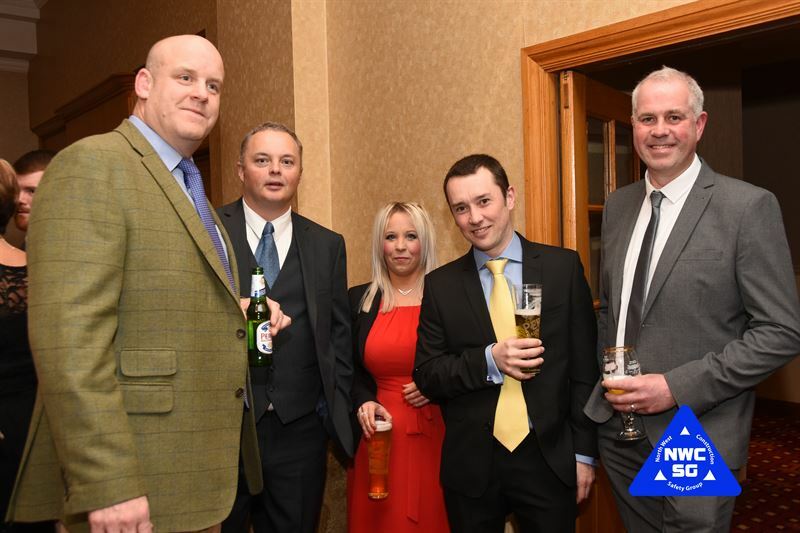 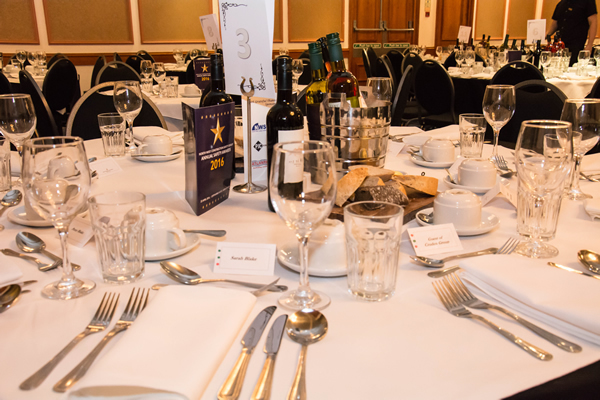 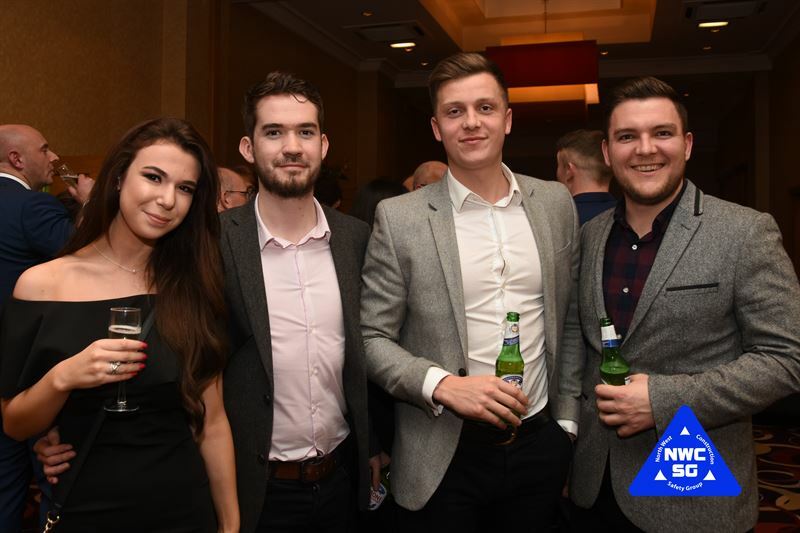 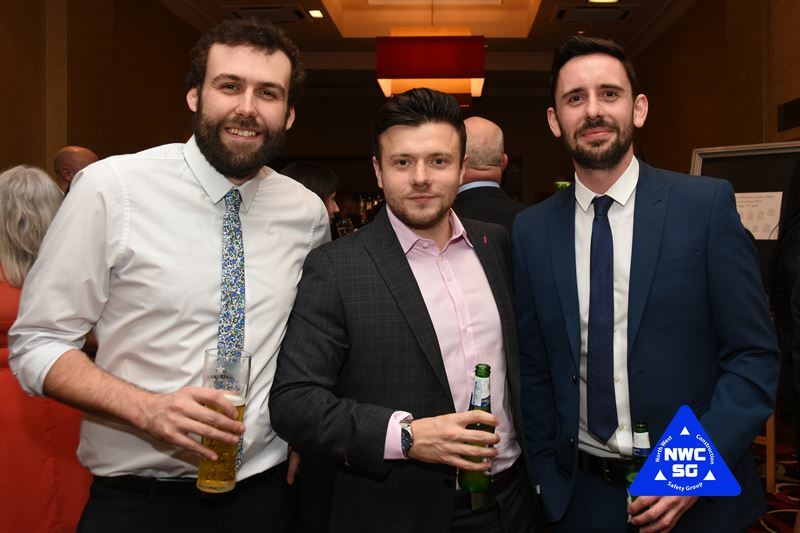 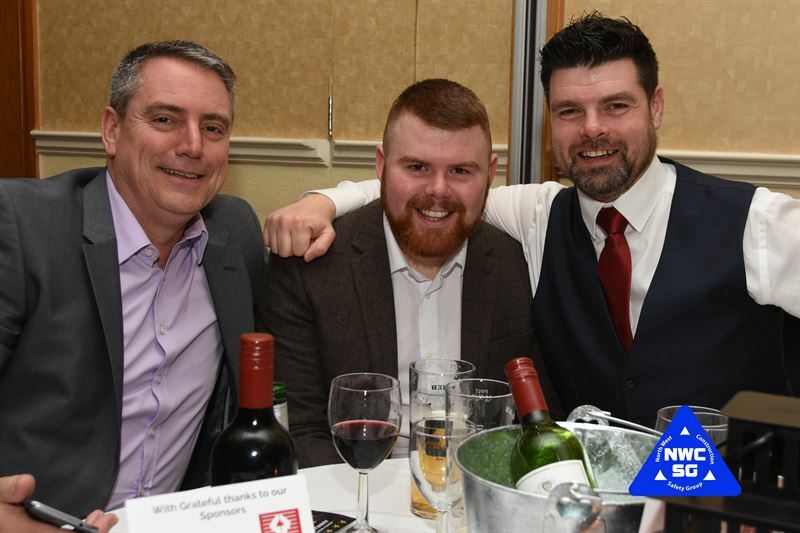 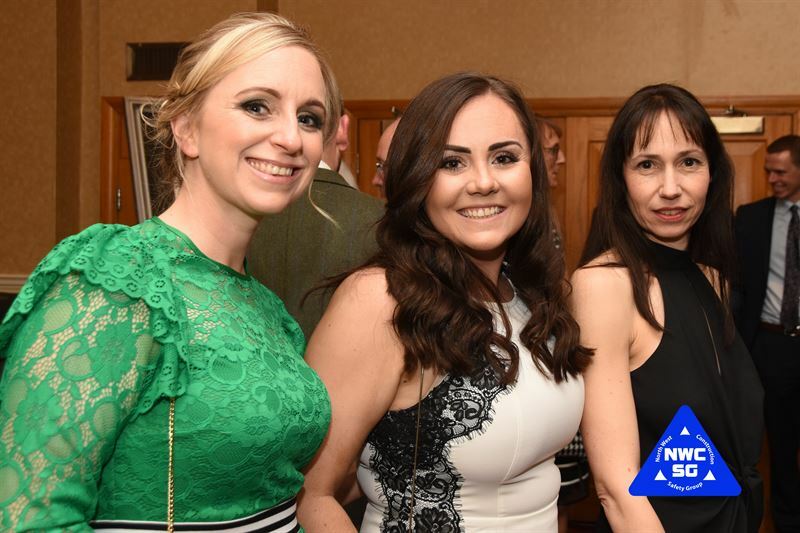 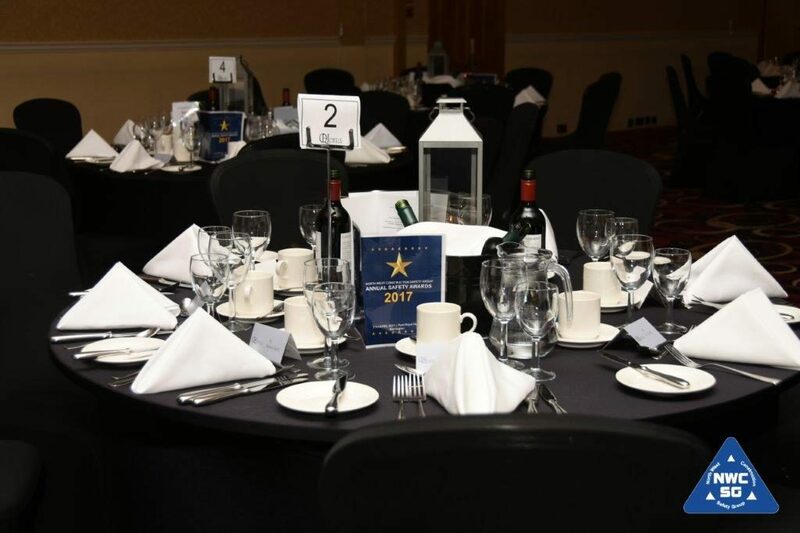 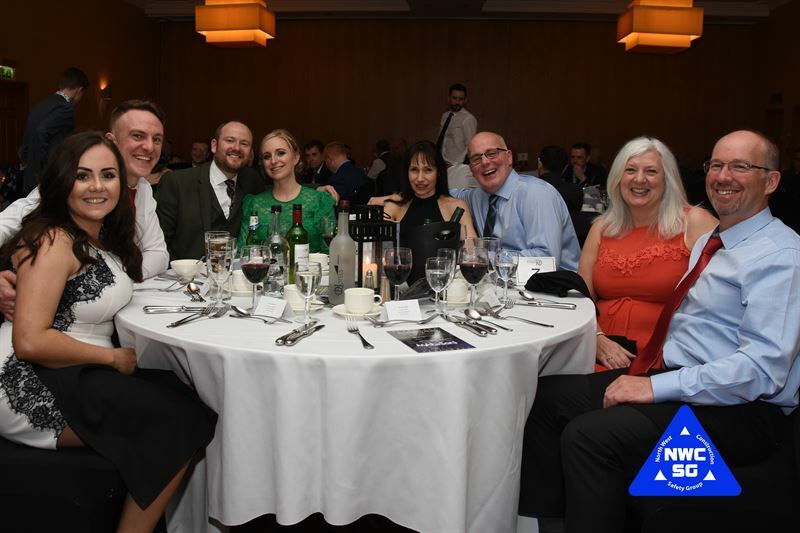 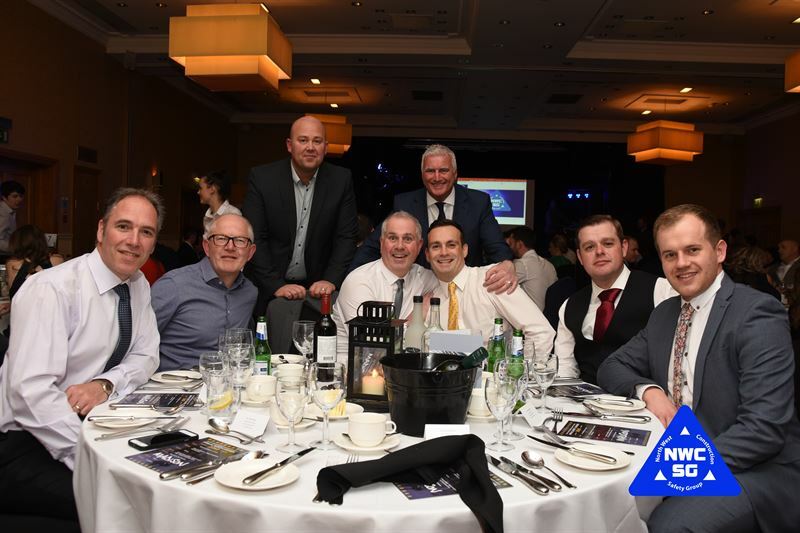 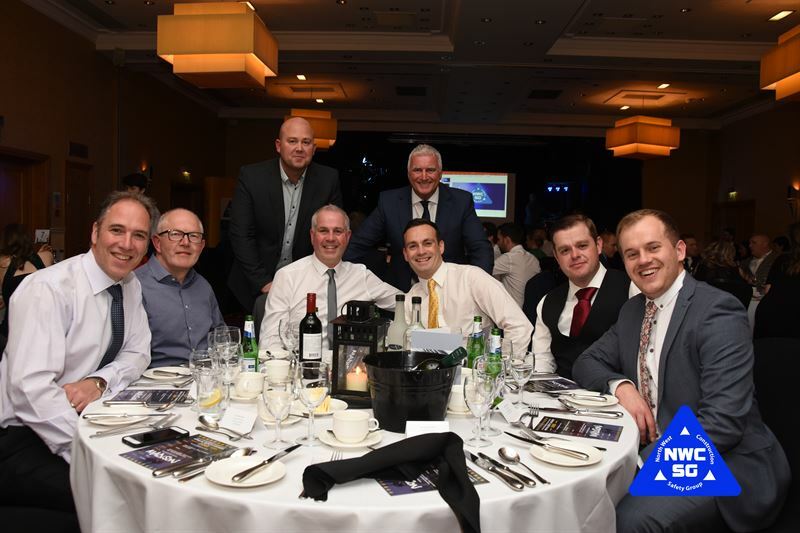 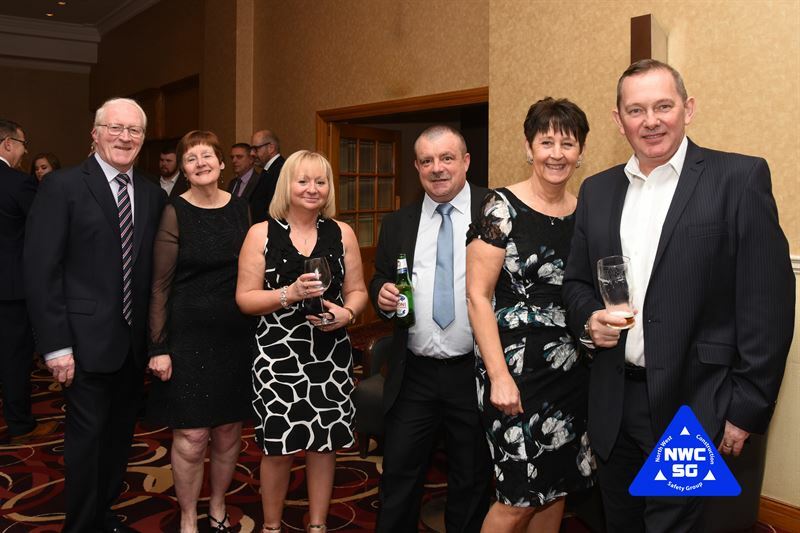 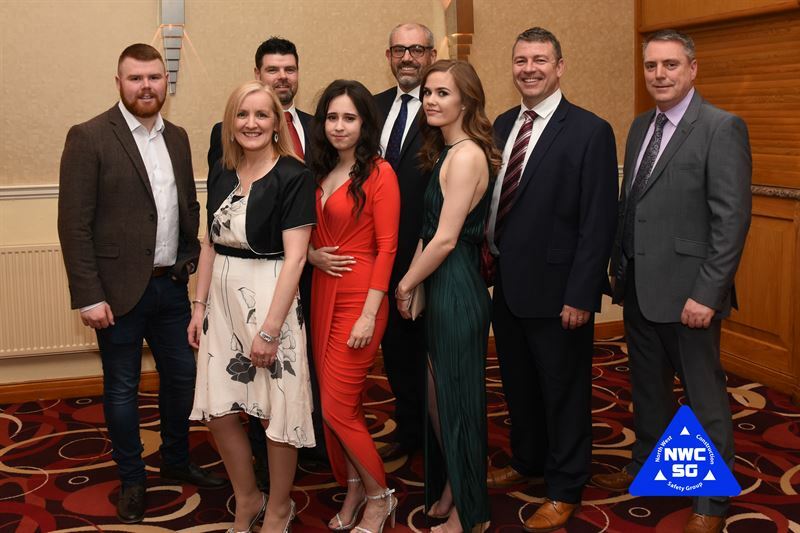 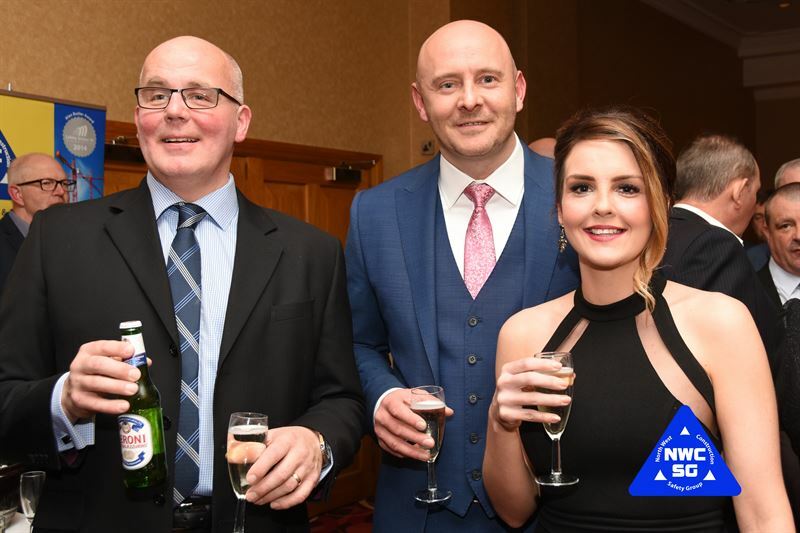 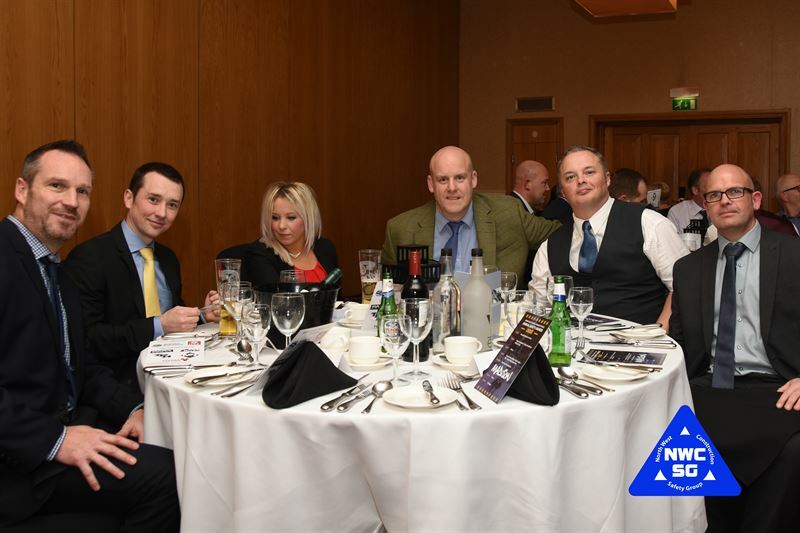 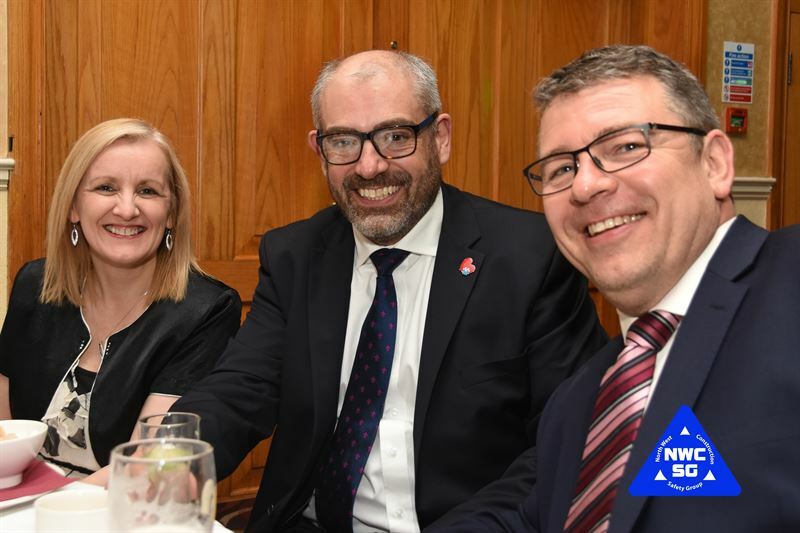 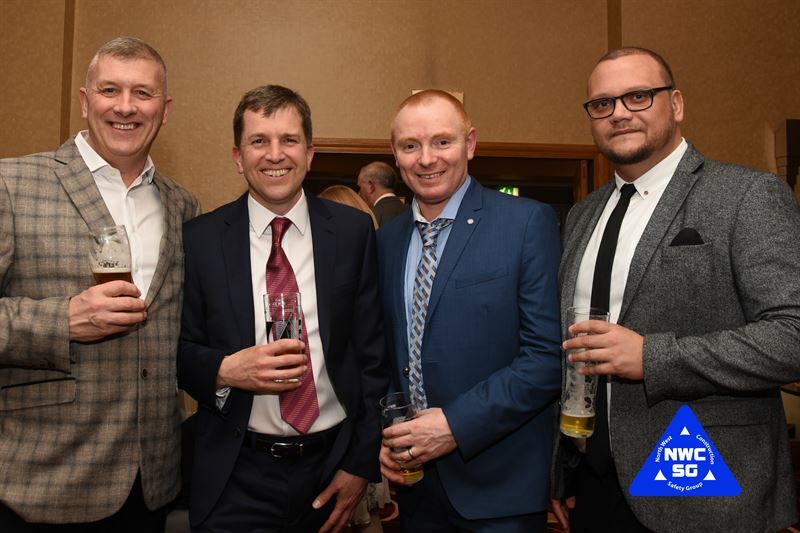 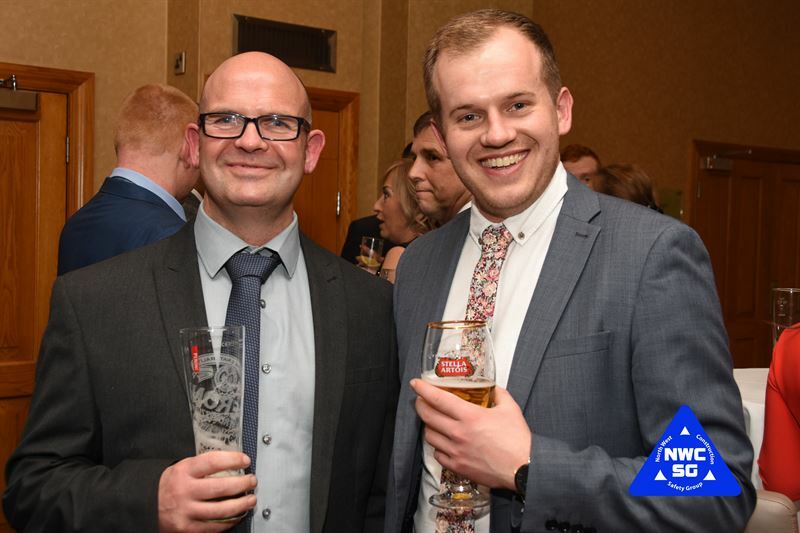 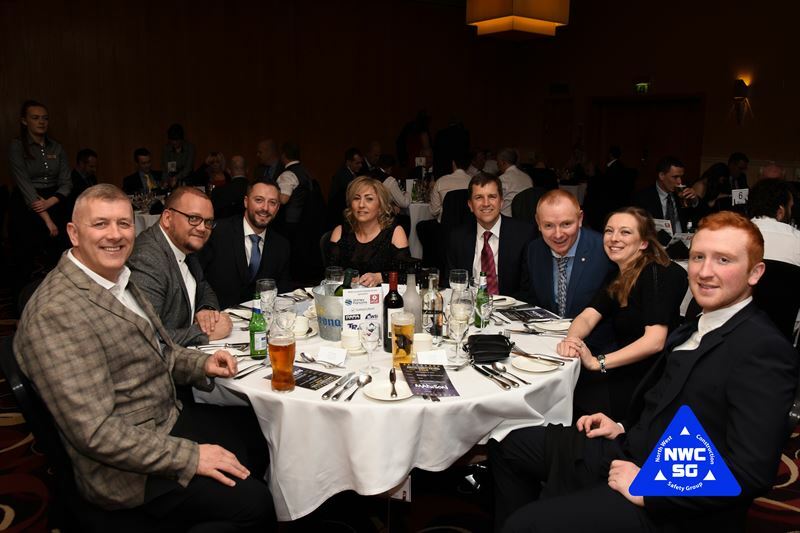 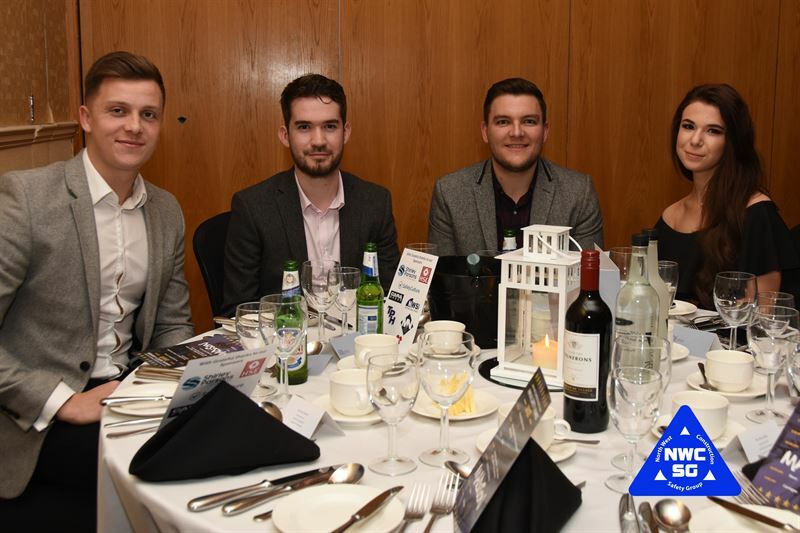 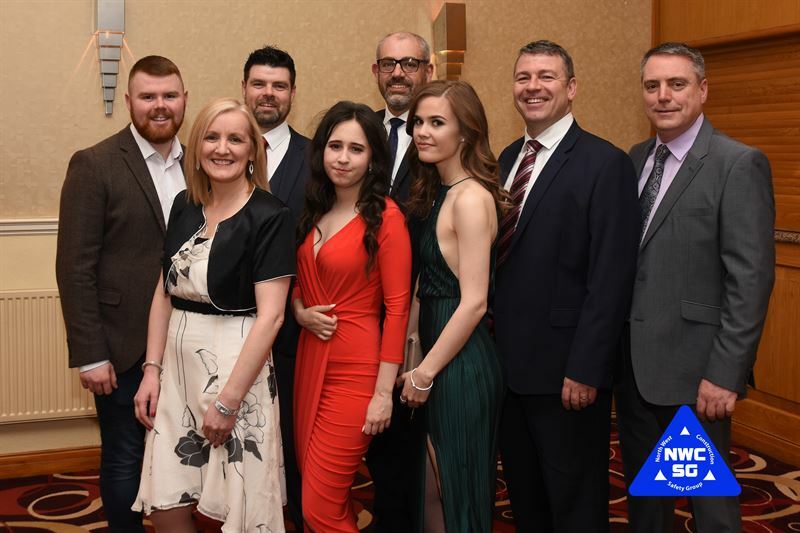 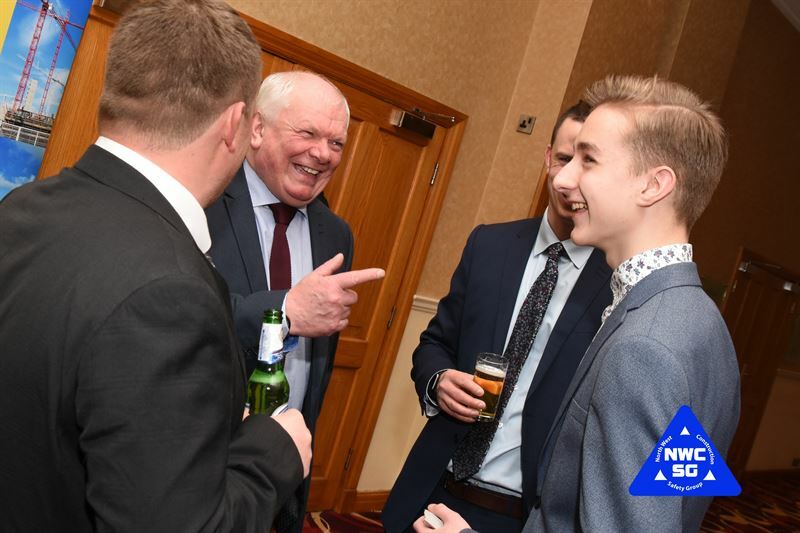 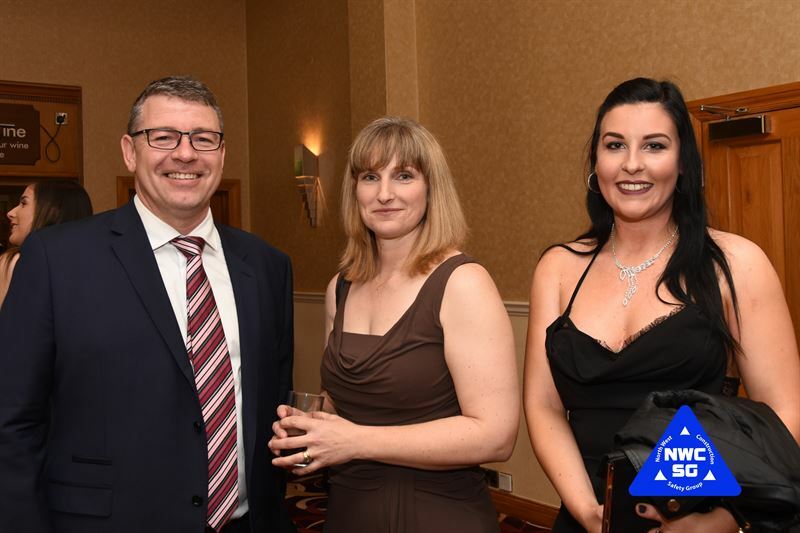 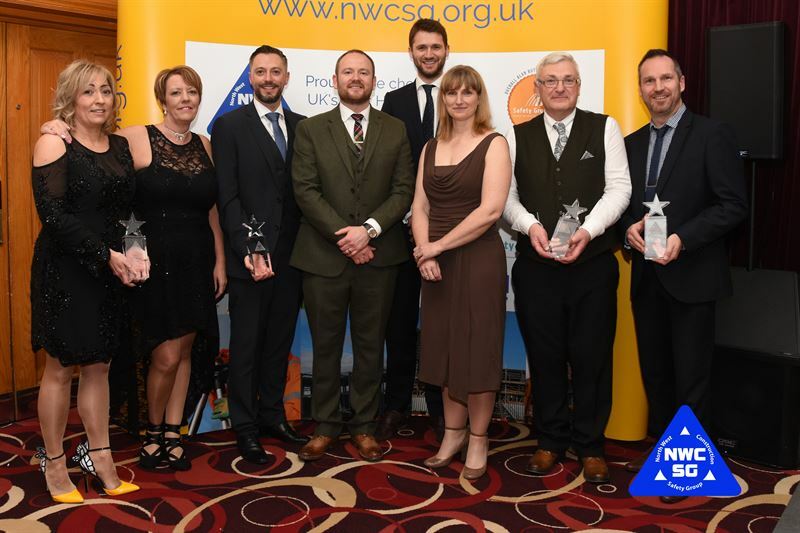 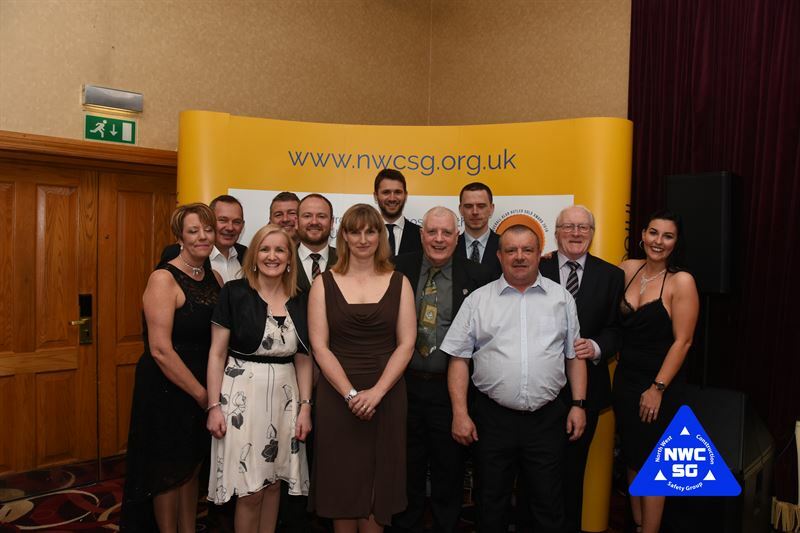 The great and good of the North West Construction industry attended our 3rd annual awards event on Friday 13th April. 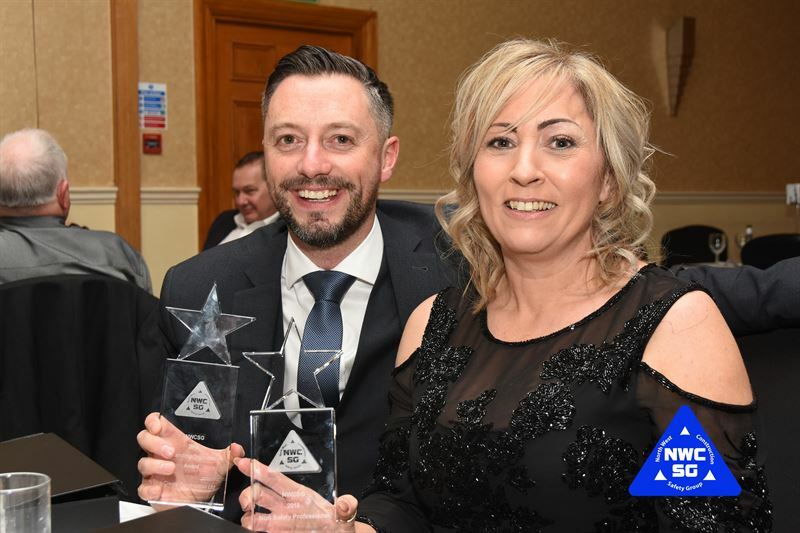 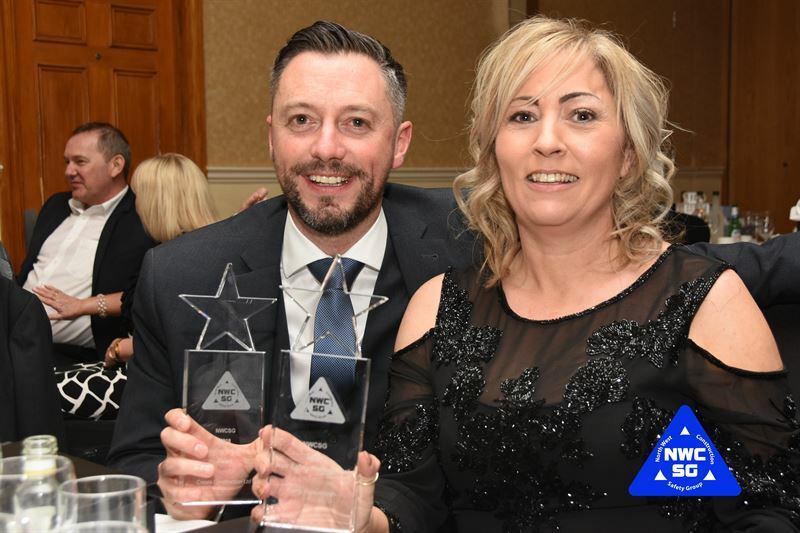 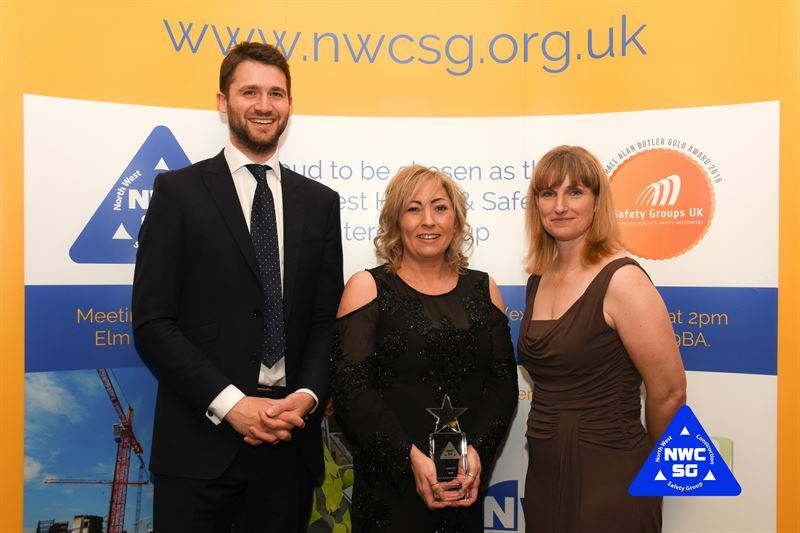 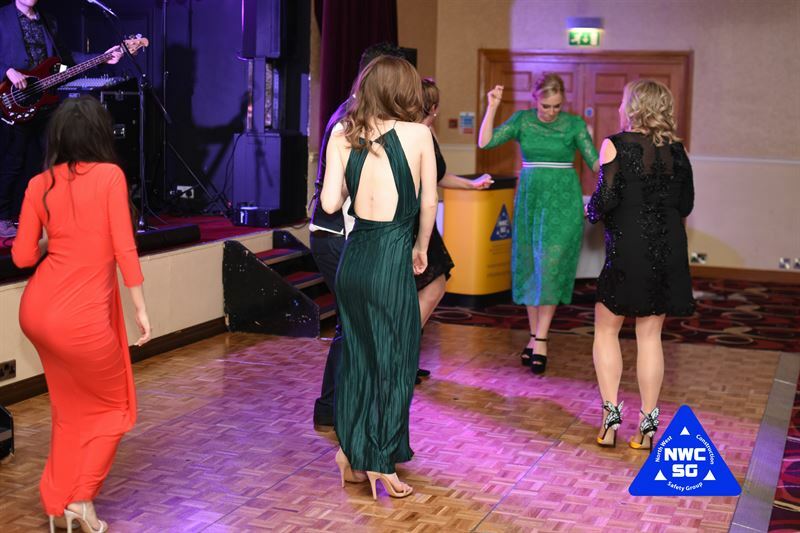 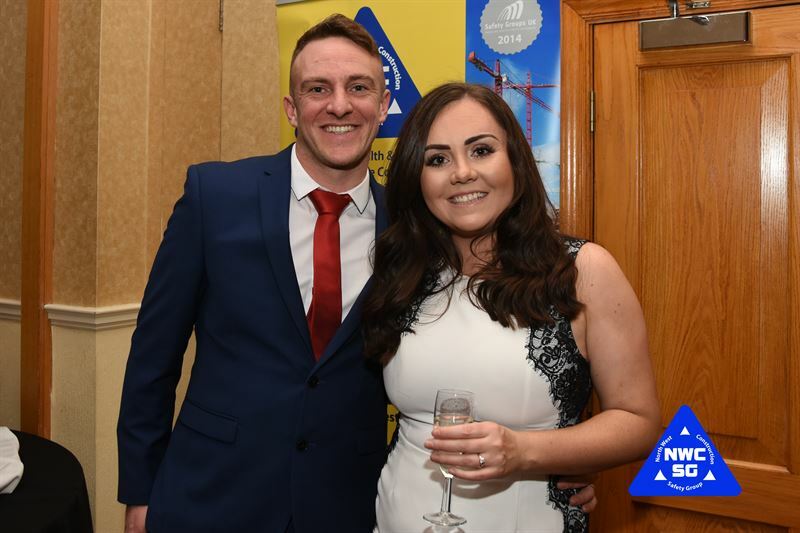 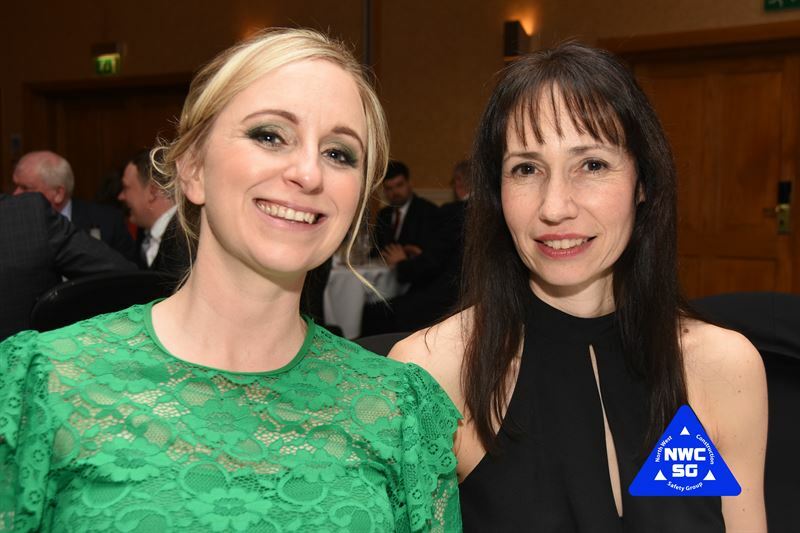 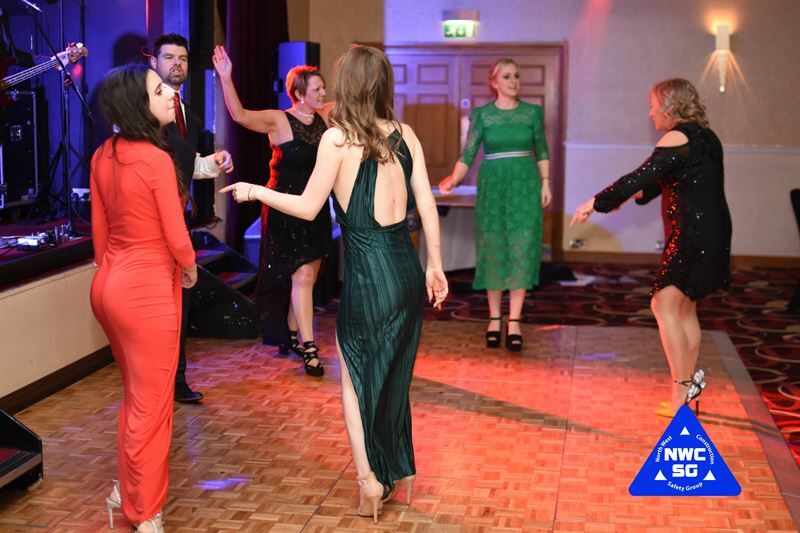 Our awards, presented by Sarah Jardine, HSE Head of Construction Operations for the North West, are intended to recognise and reward the effort of a small number of the individuals and organisations whose actions serve to make the construction industry a safe place for all. 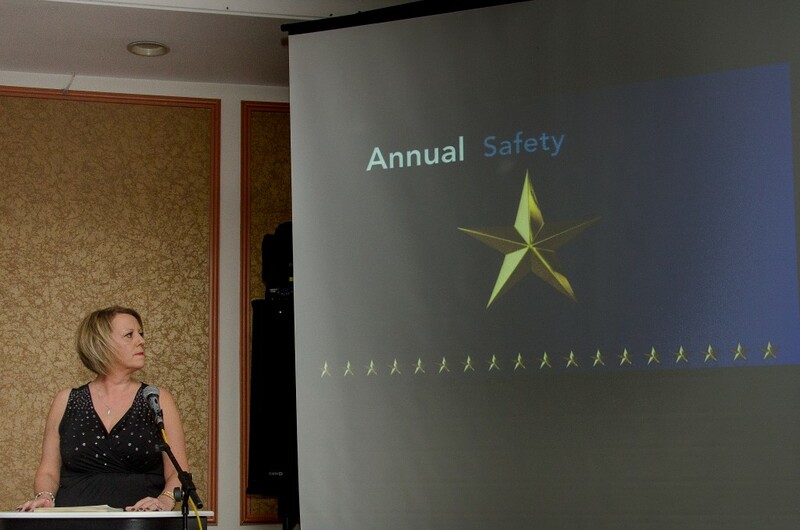 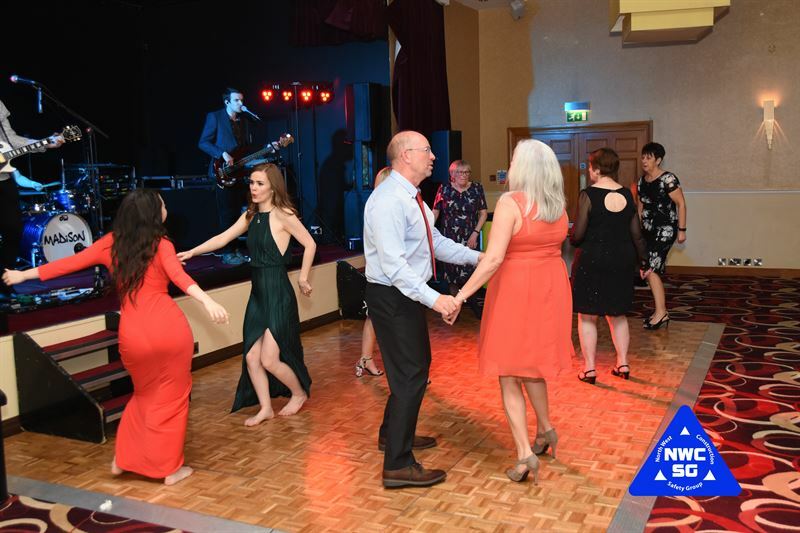 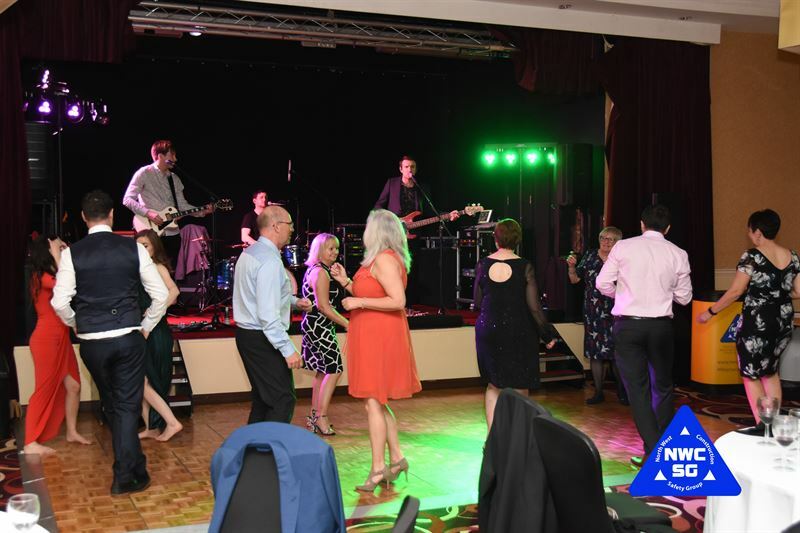 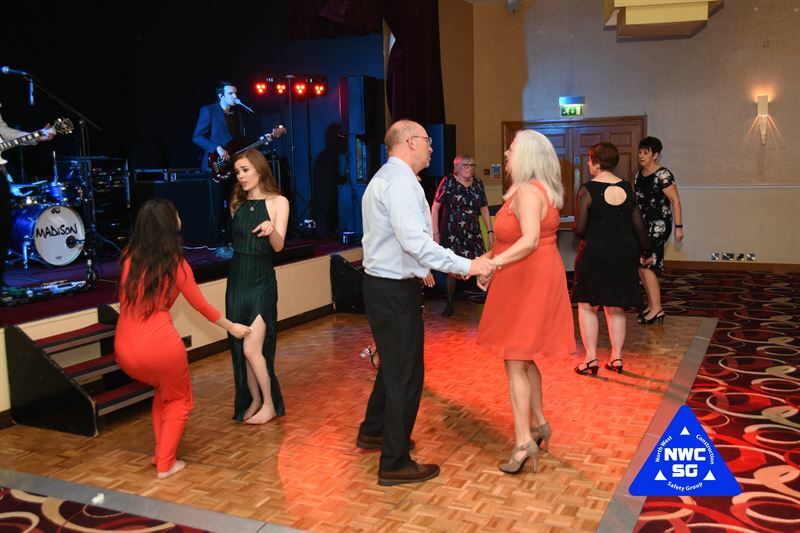 Special thanks go to the Health and Safety Executive for their ongoing support of the group, the awards event and their monthly attendance at and input into our monthly group meetings.